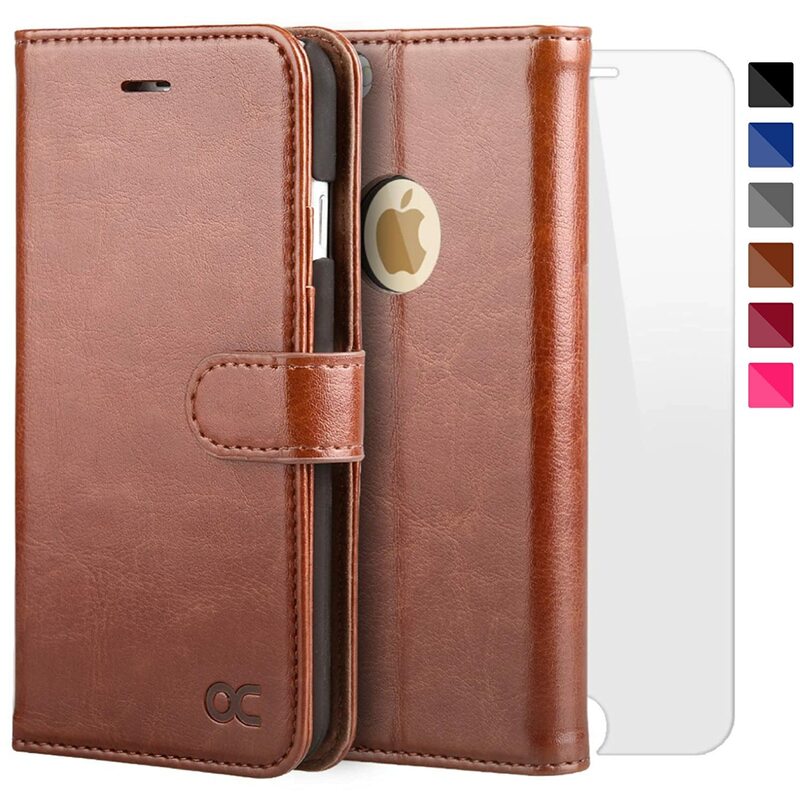 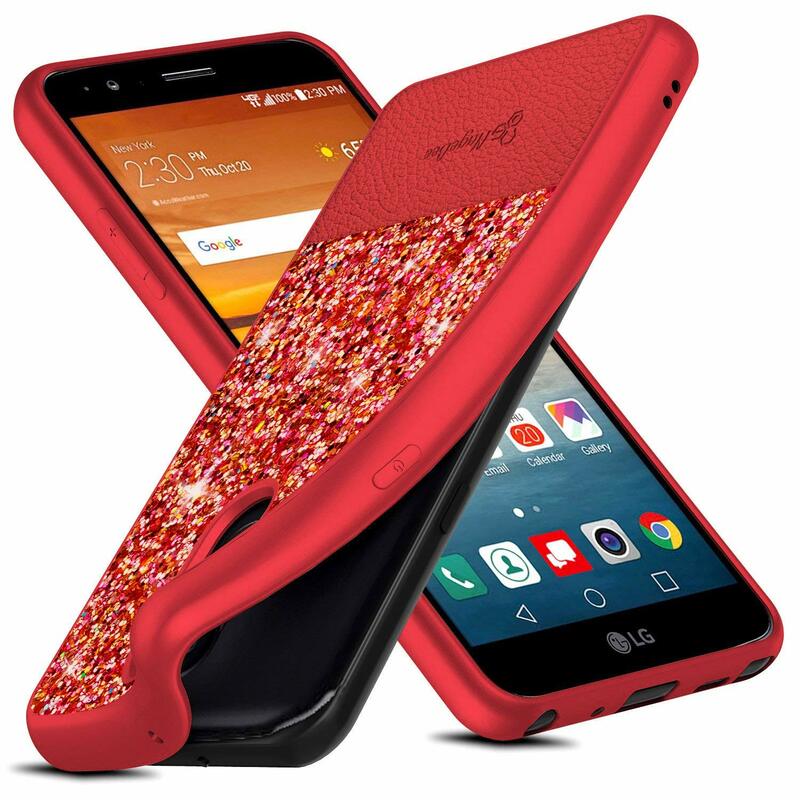 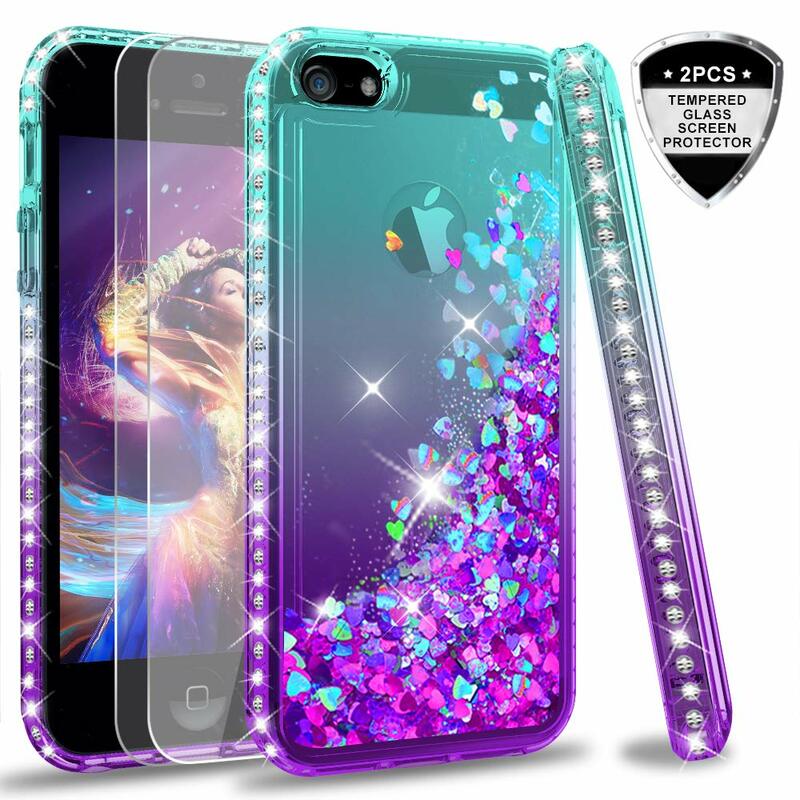 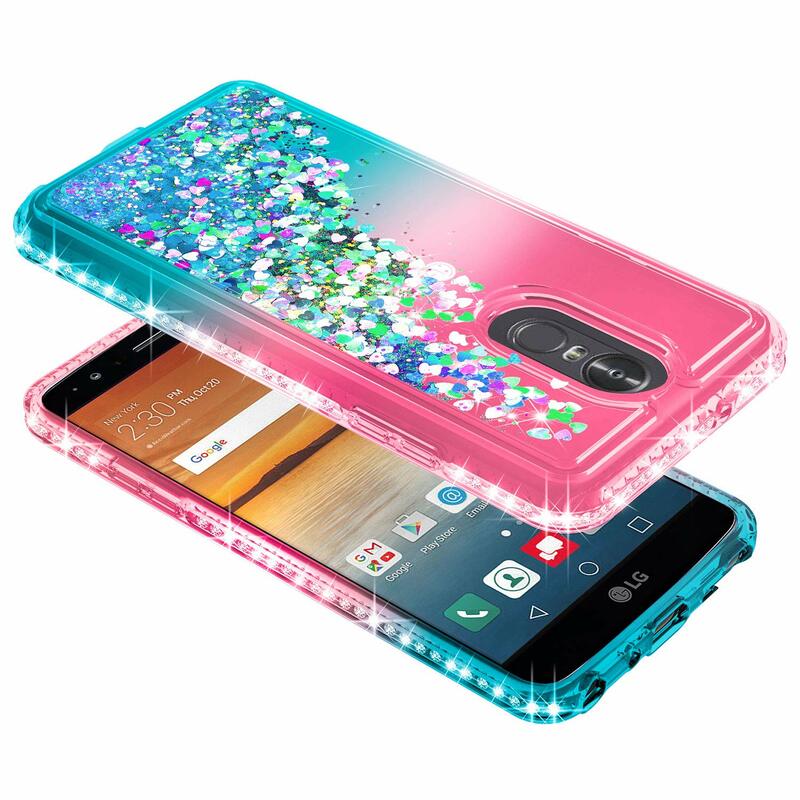 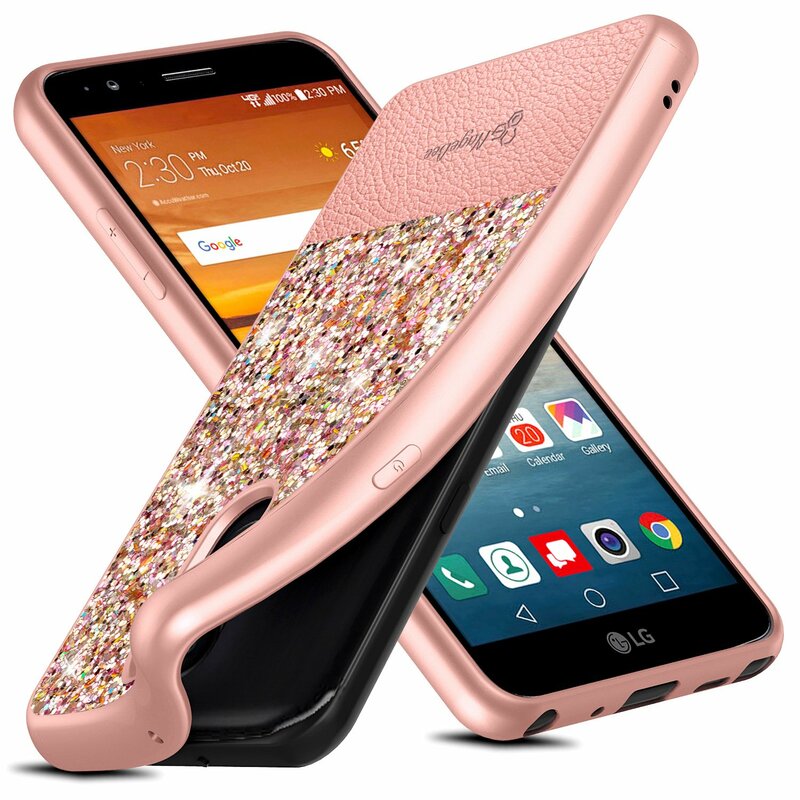 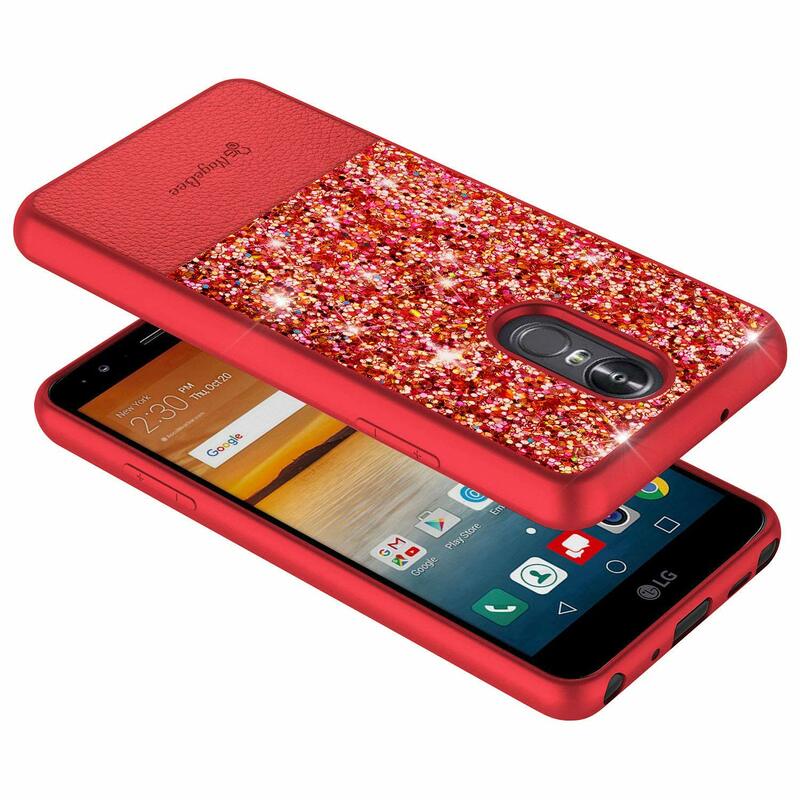 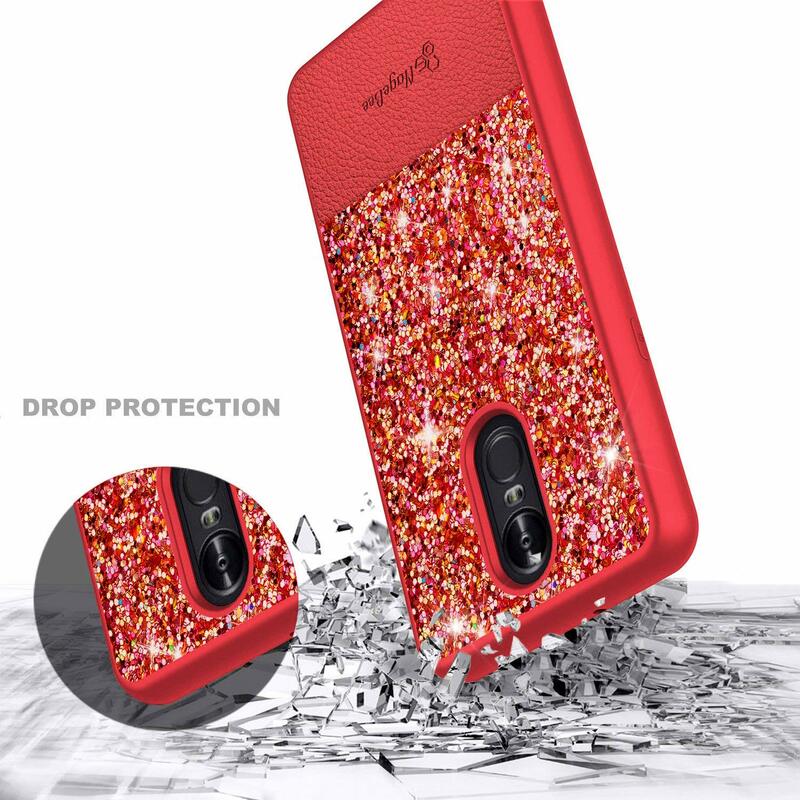 Beauty & Fashion Redefined - Say goodbye to plain and dull looking case! 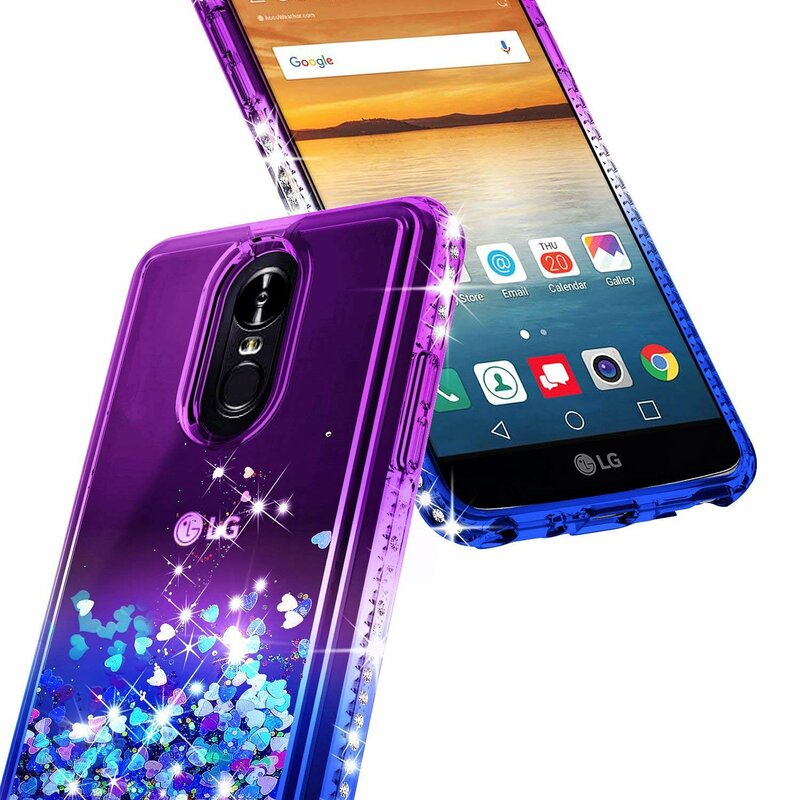 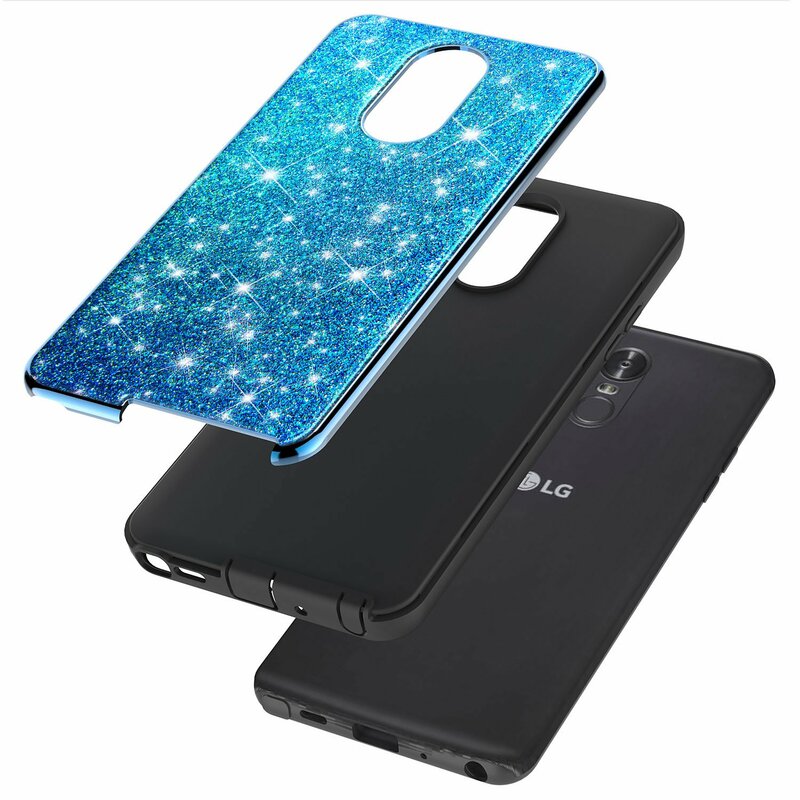 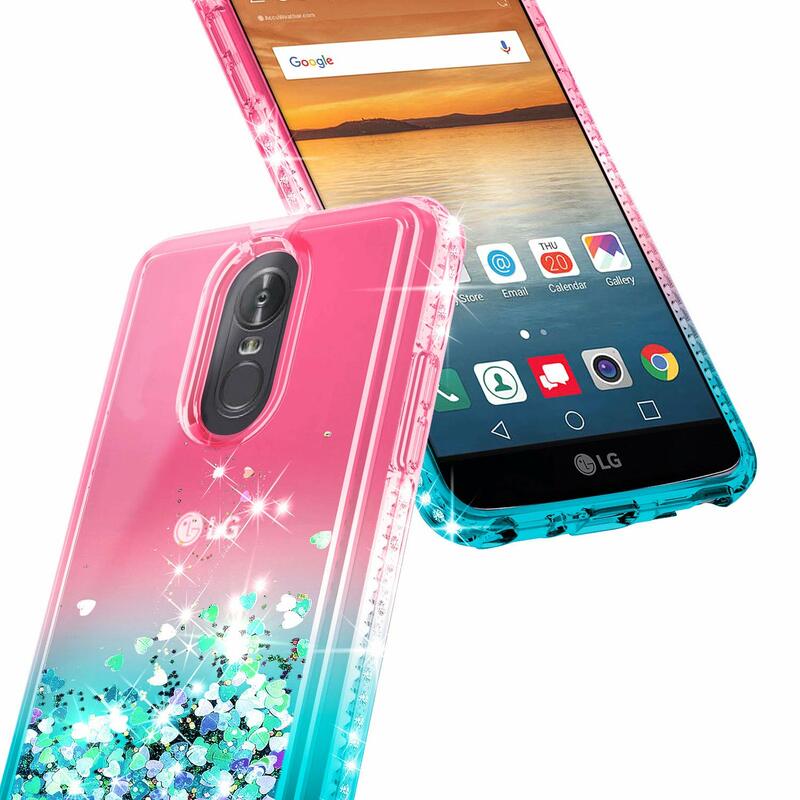 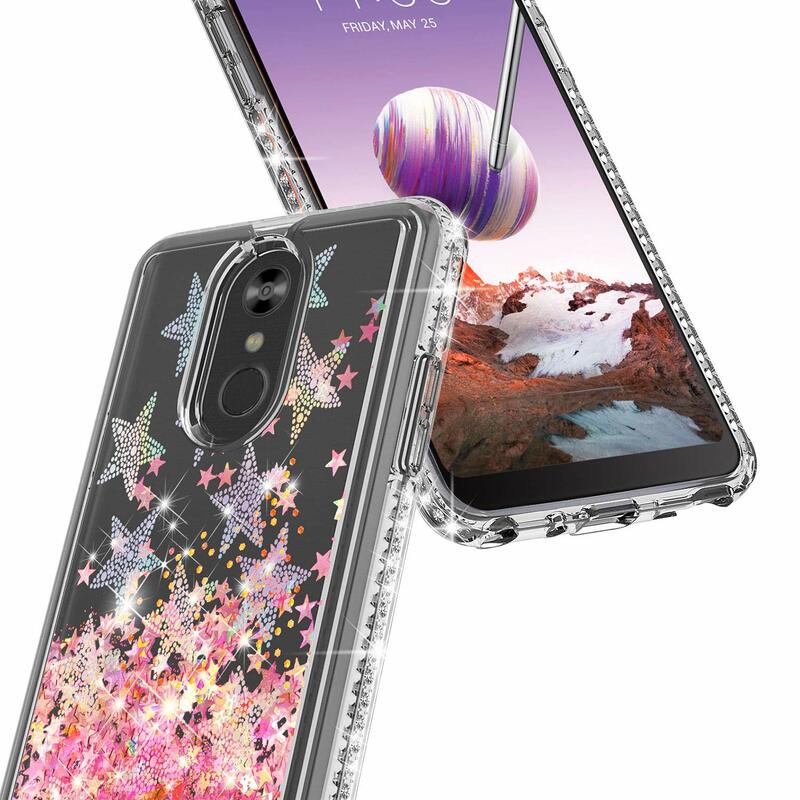 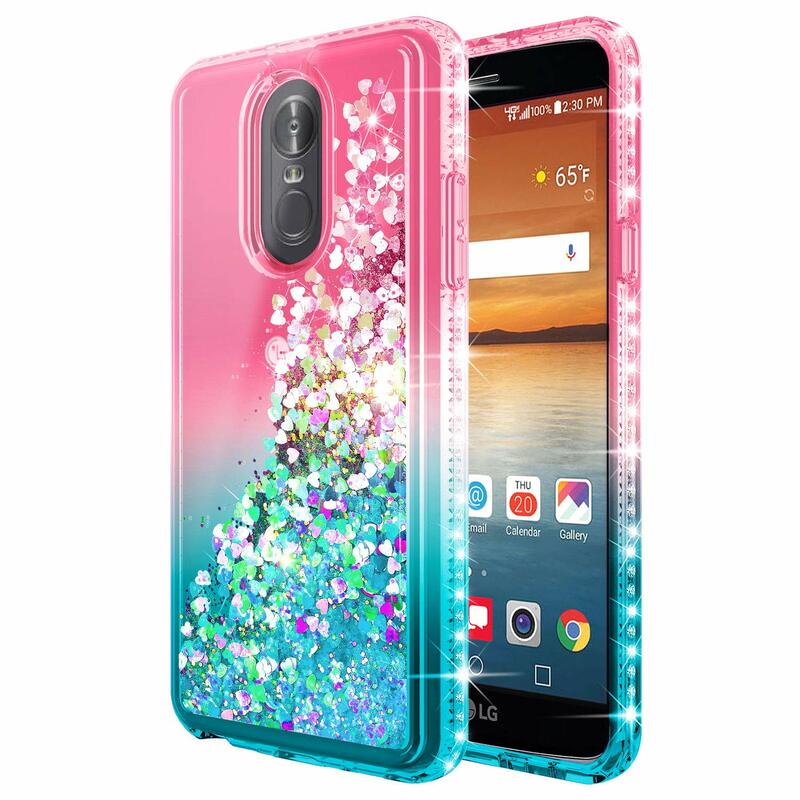 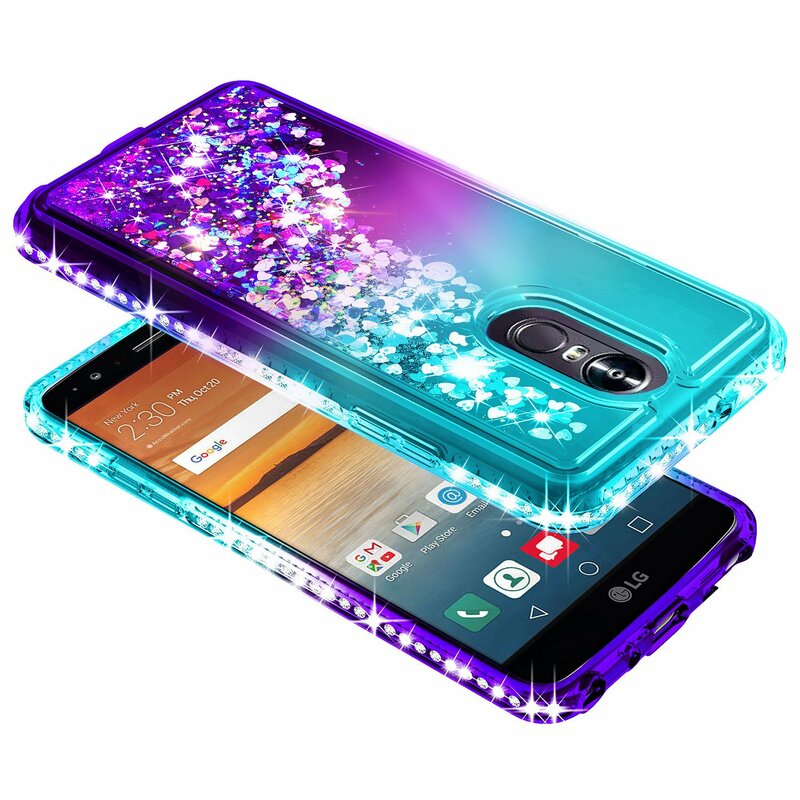 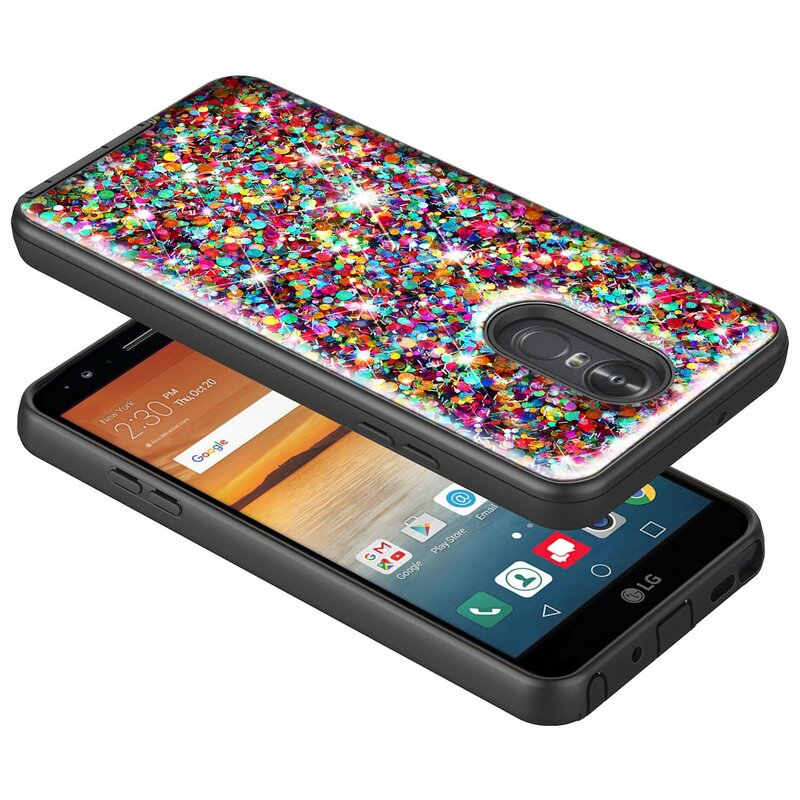 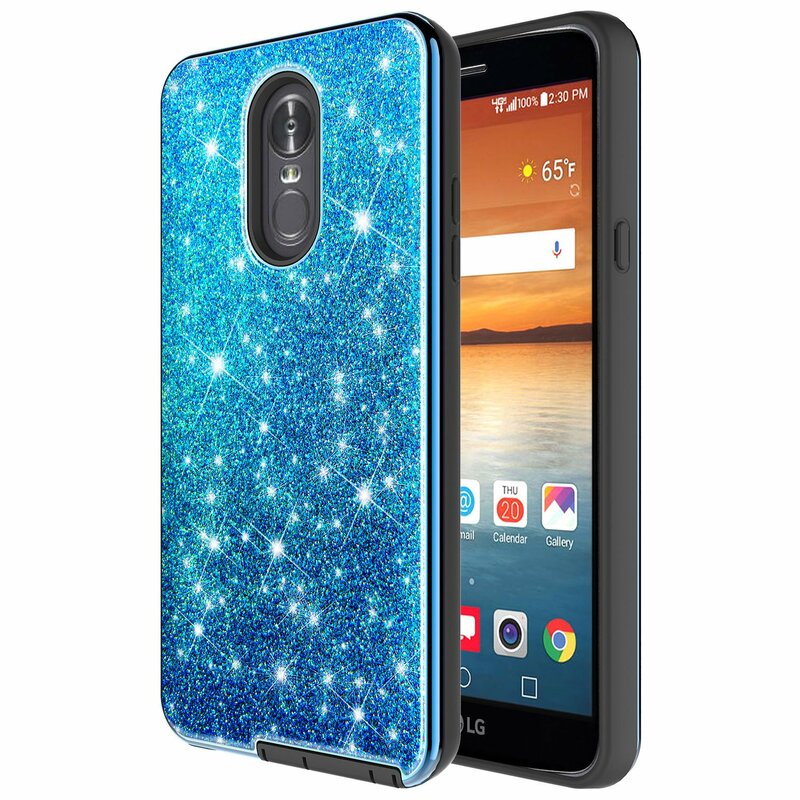 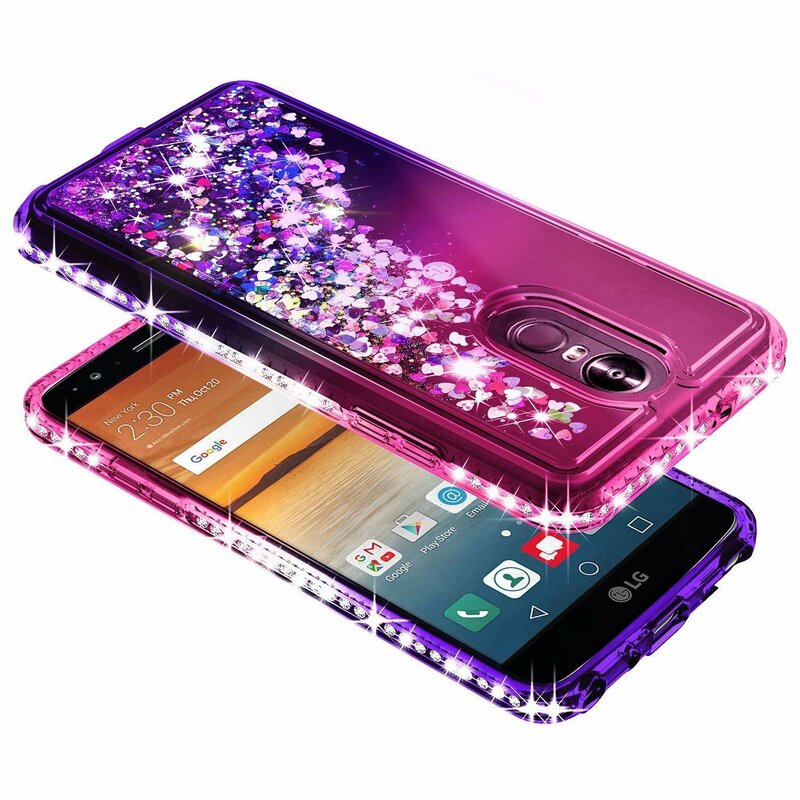 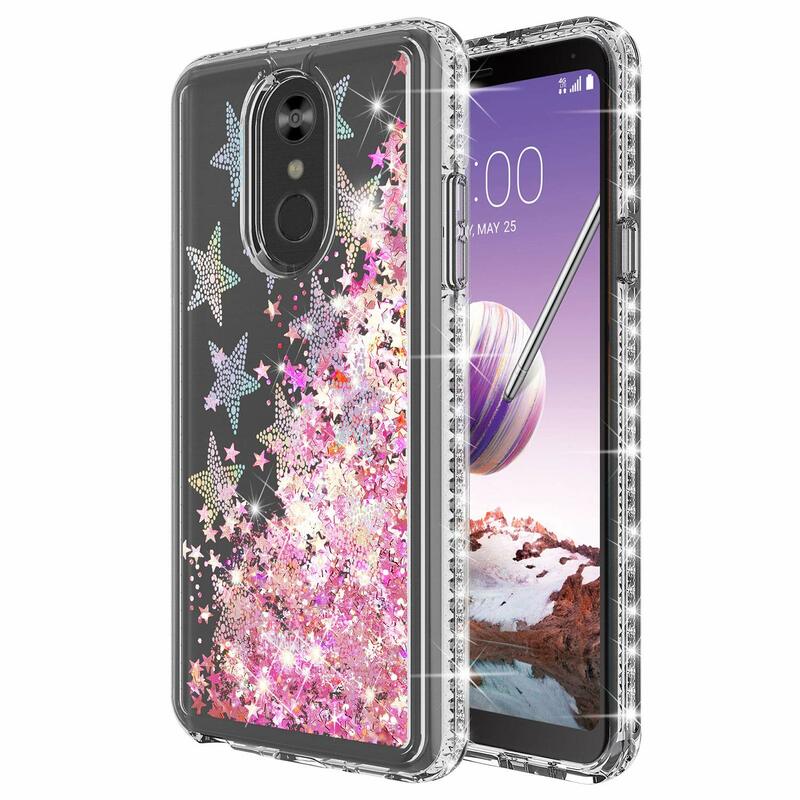 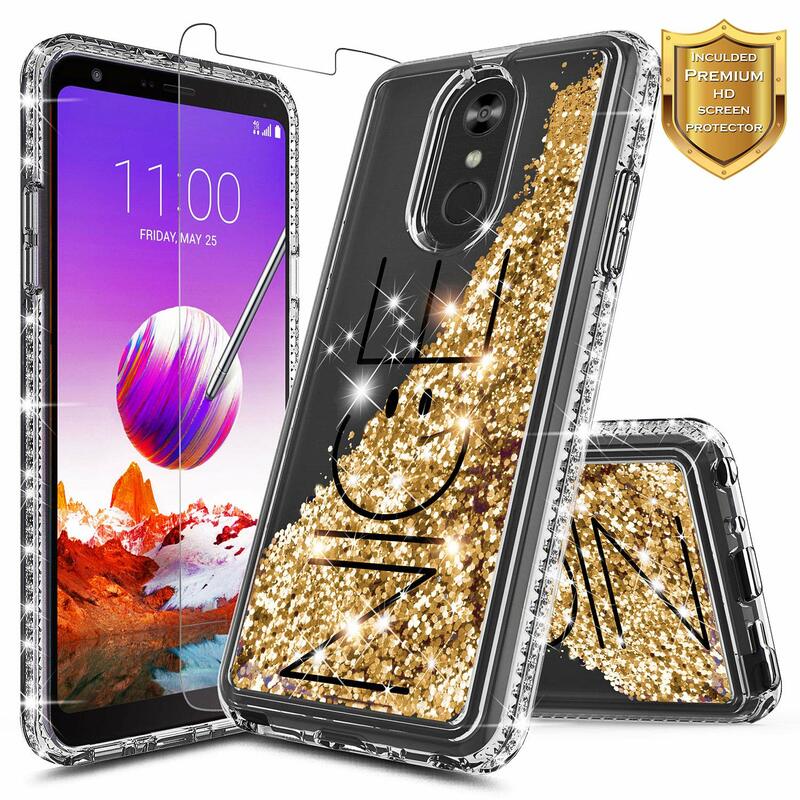 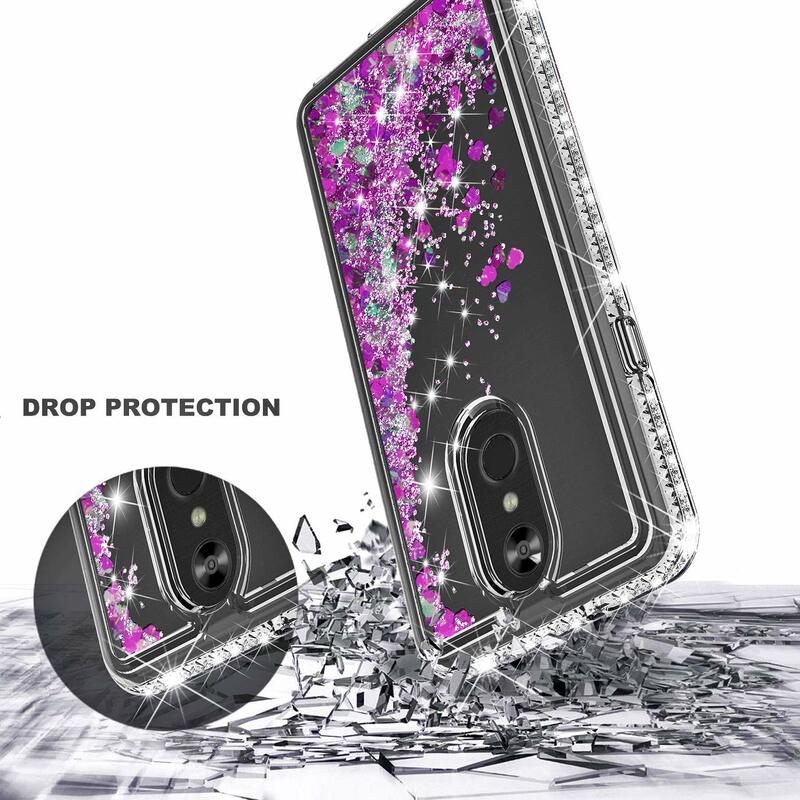 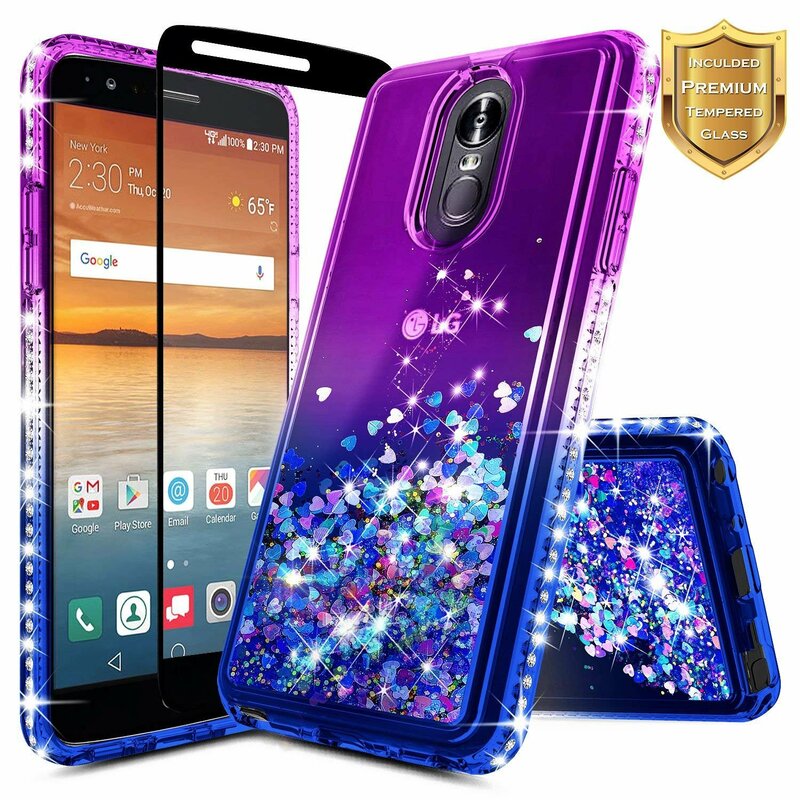 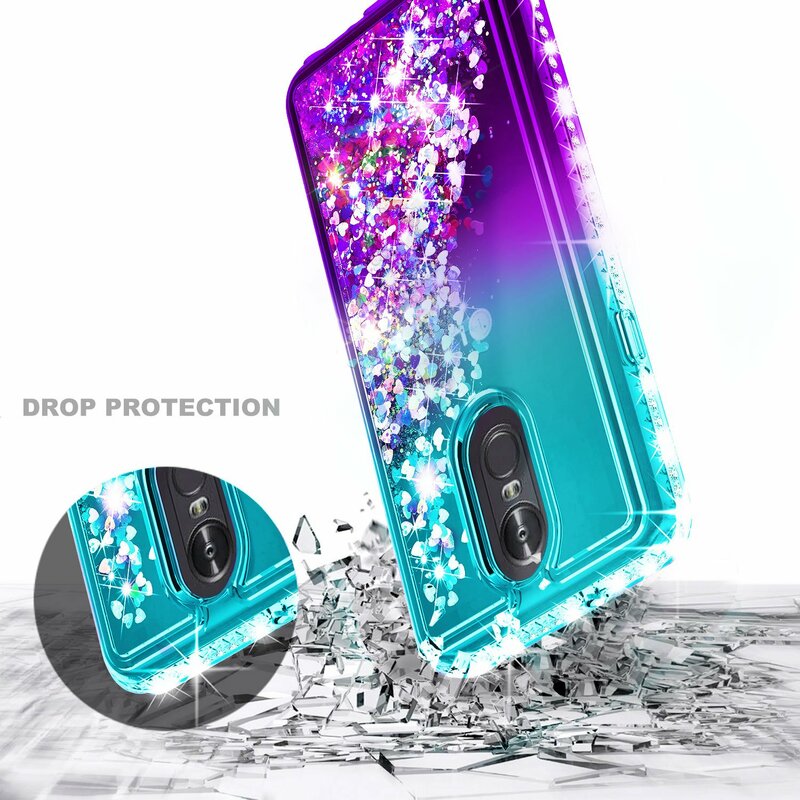 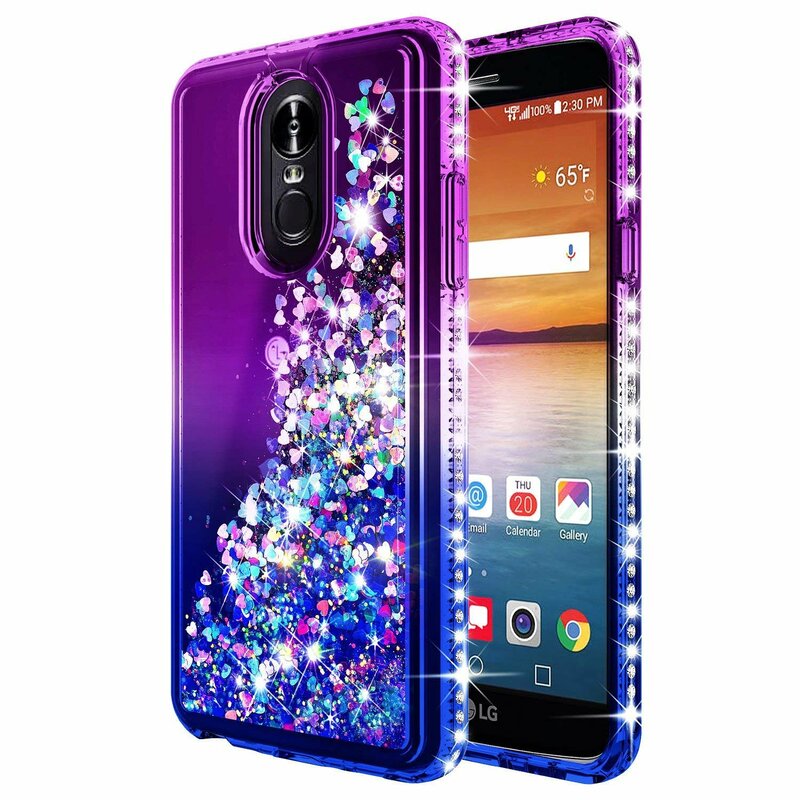 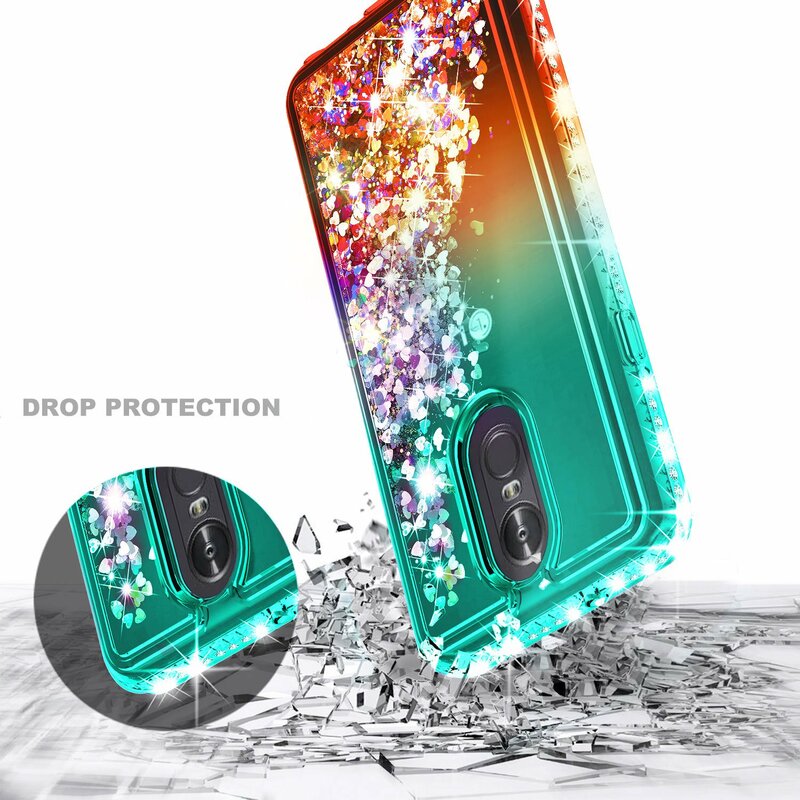 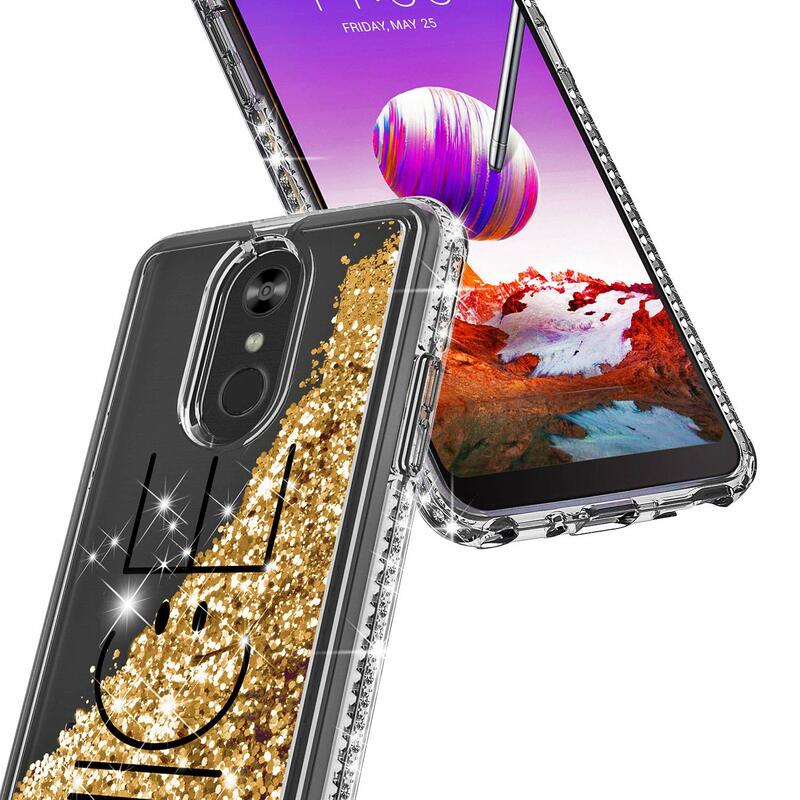 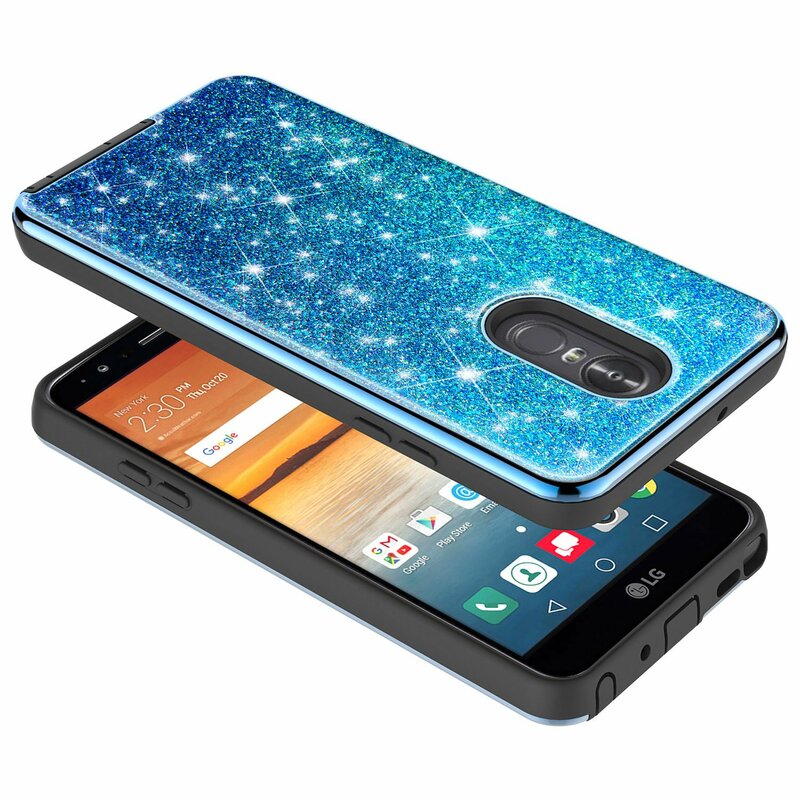 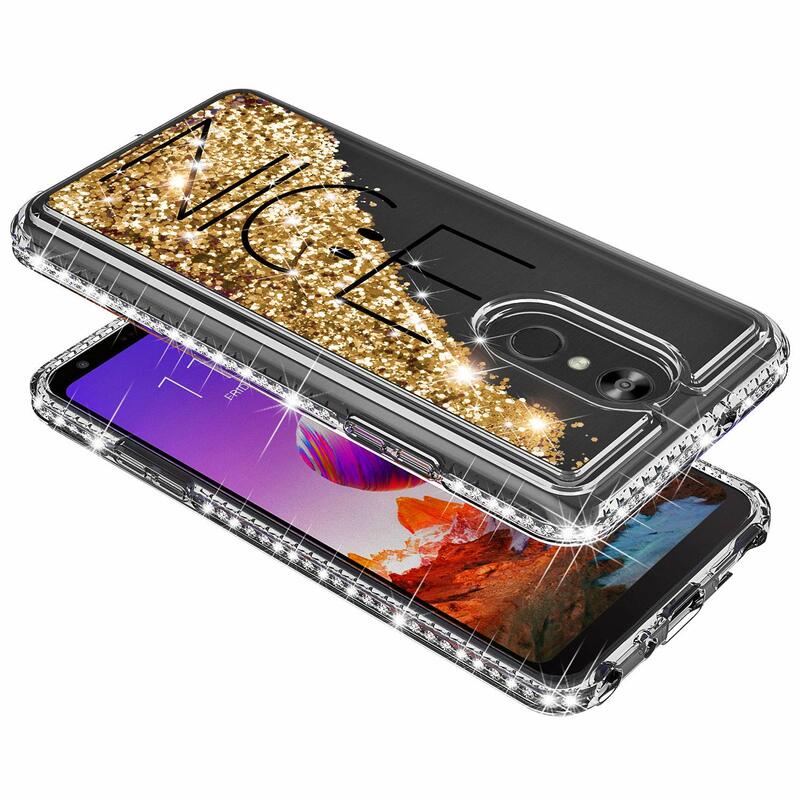 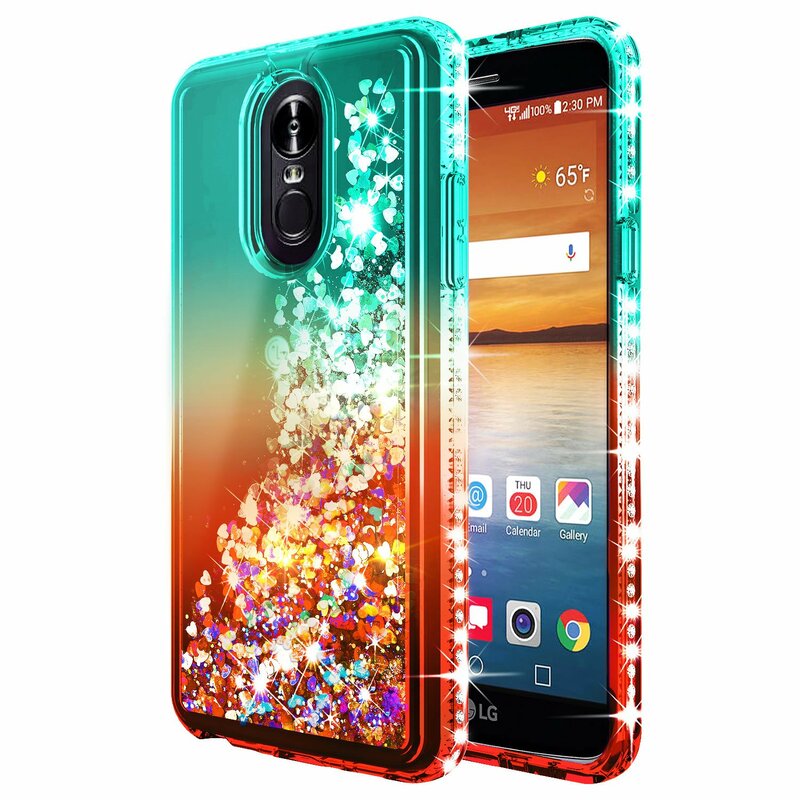 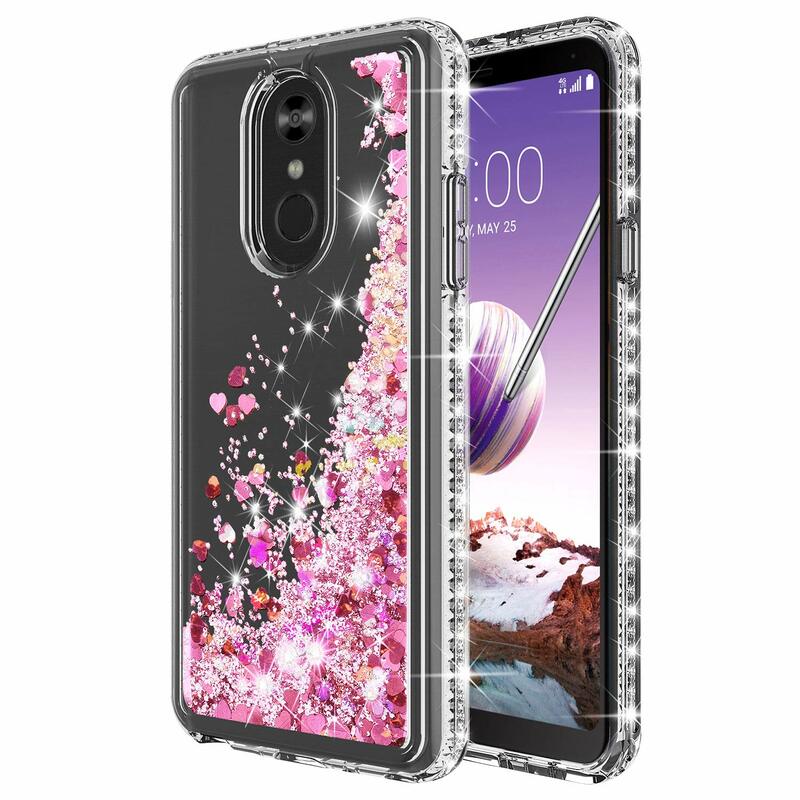 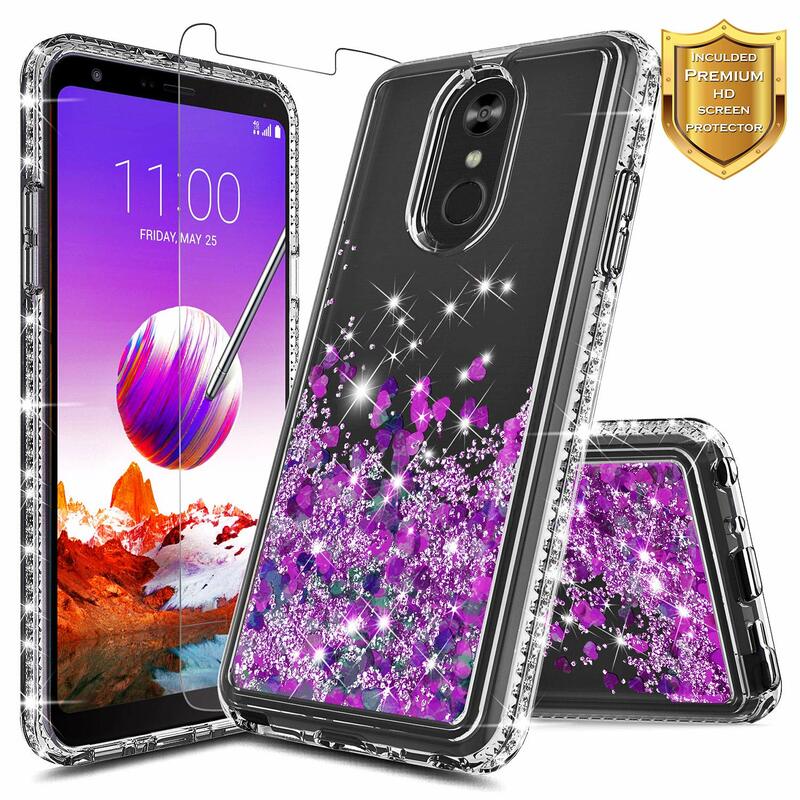 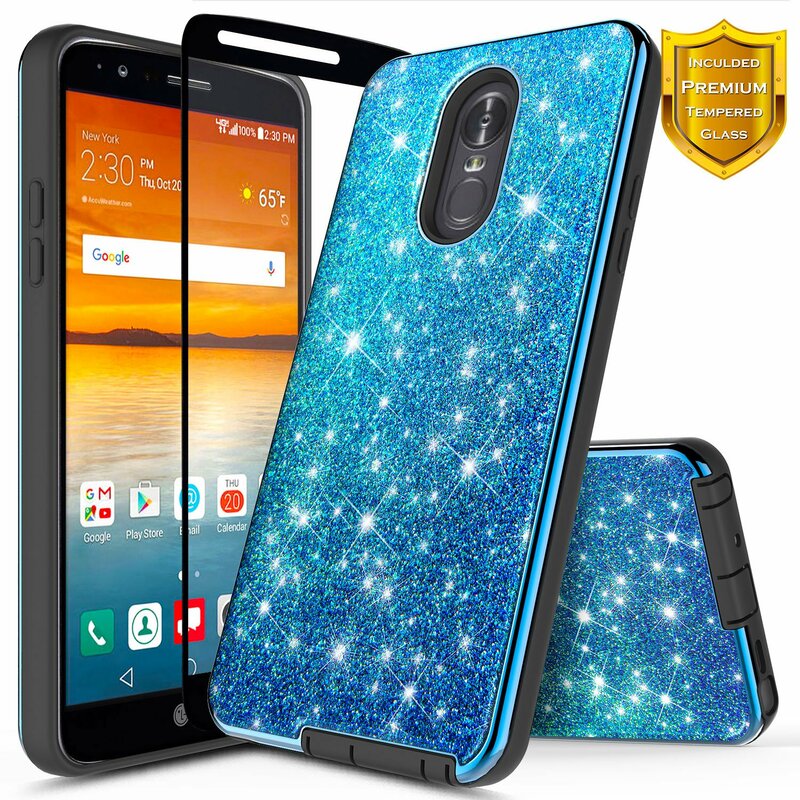 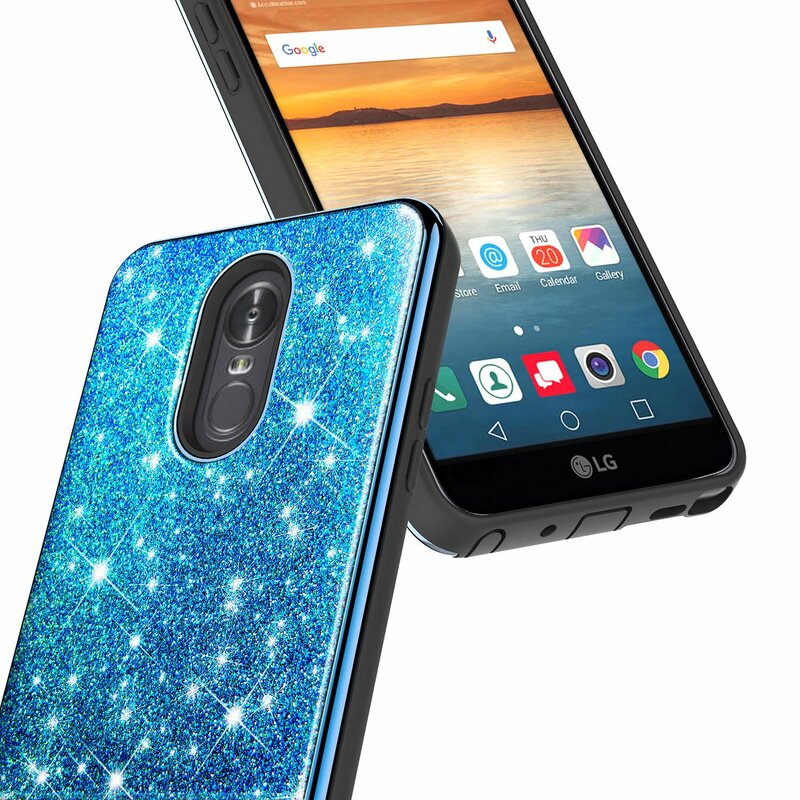 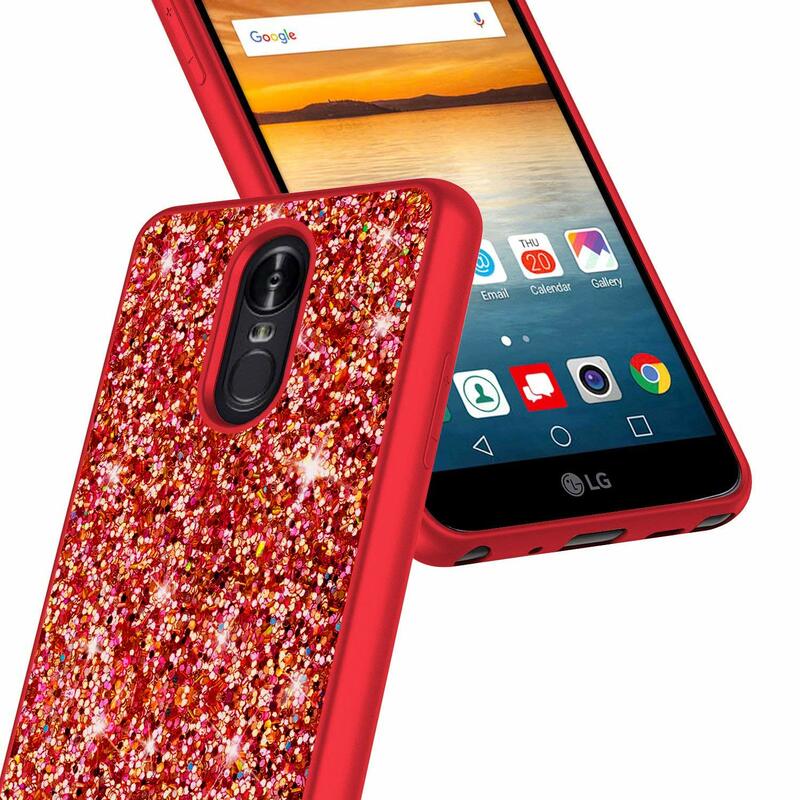 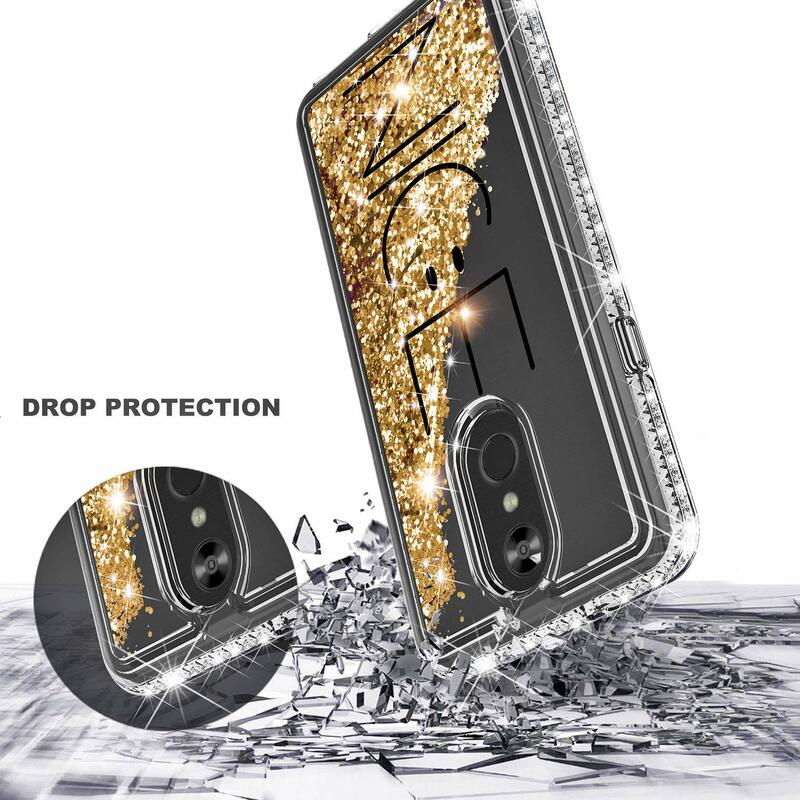 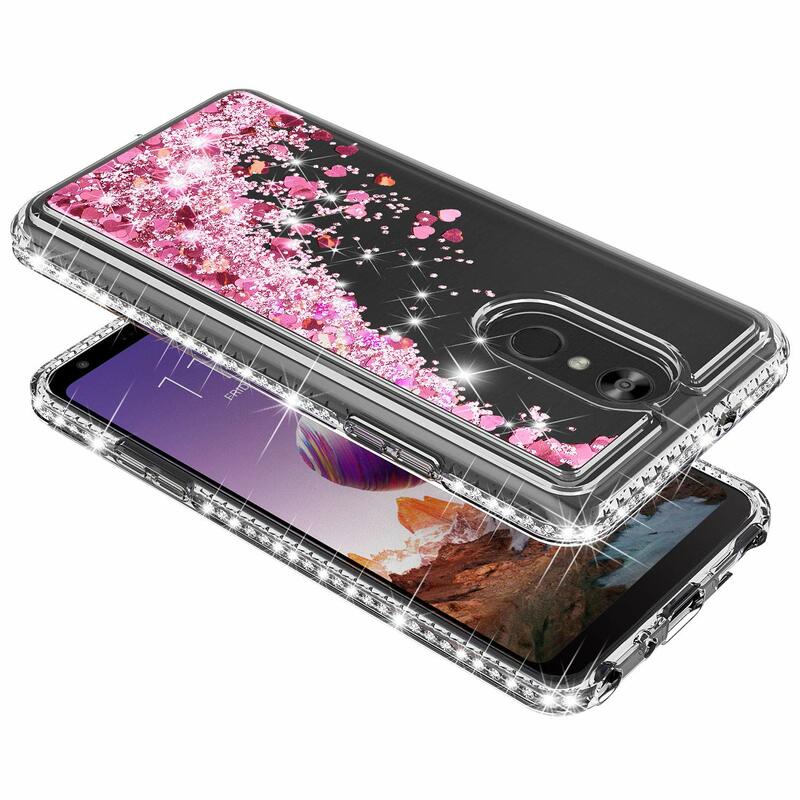 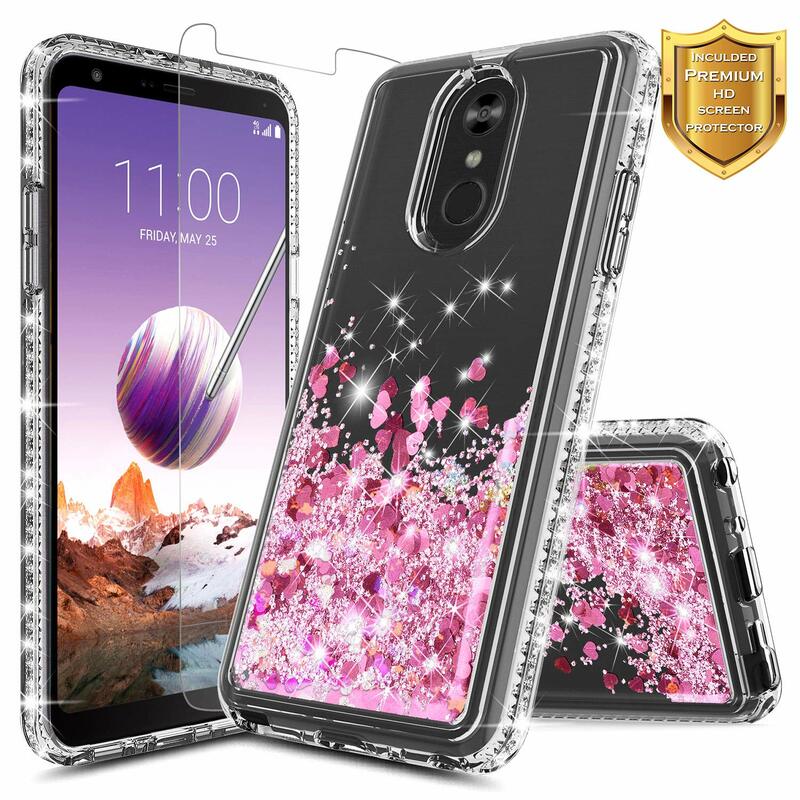 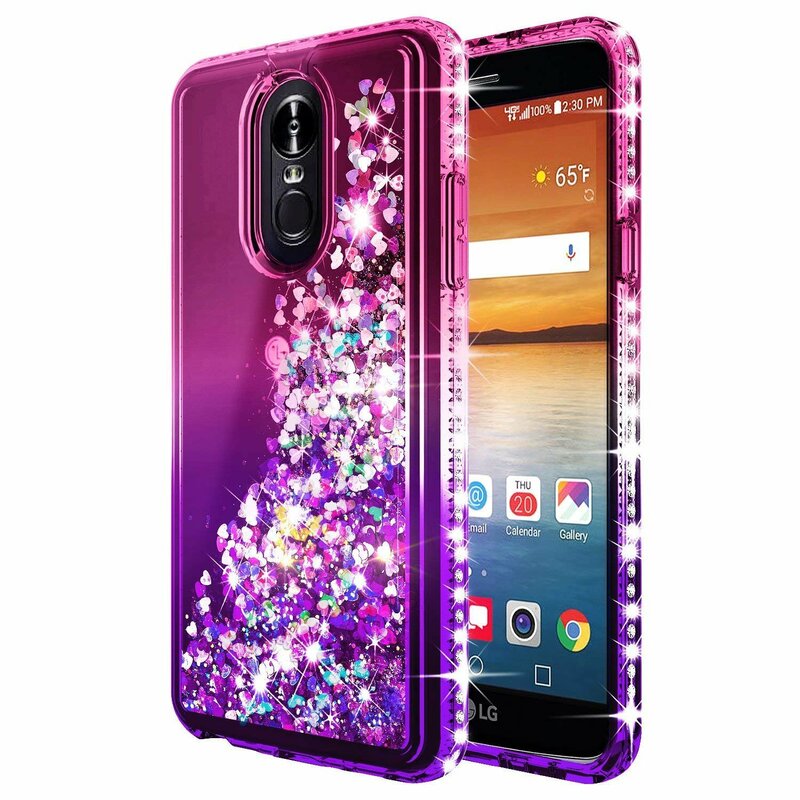 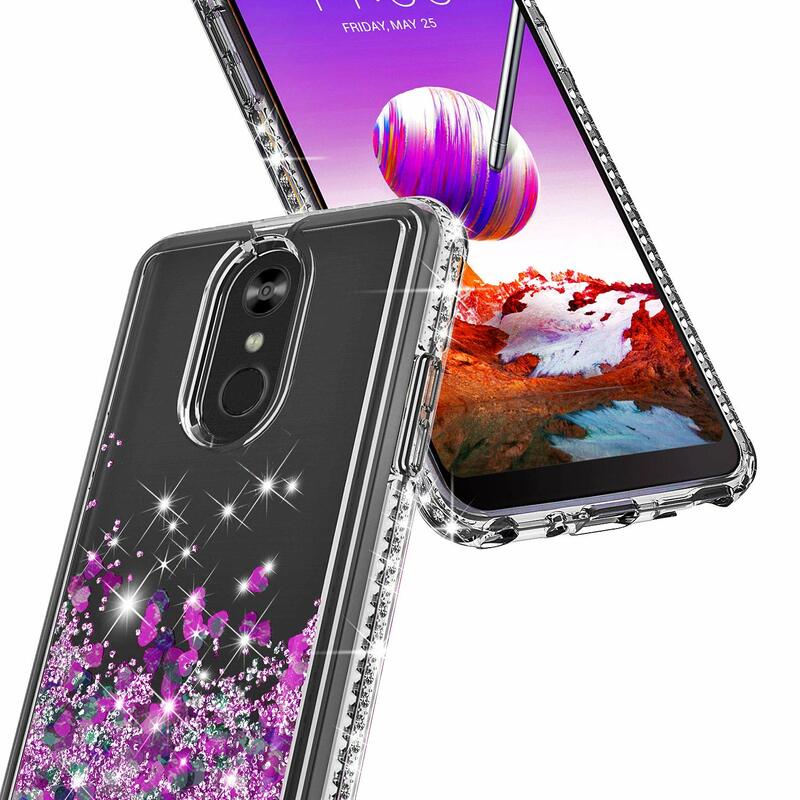 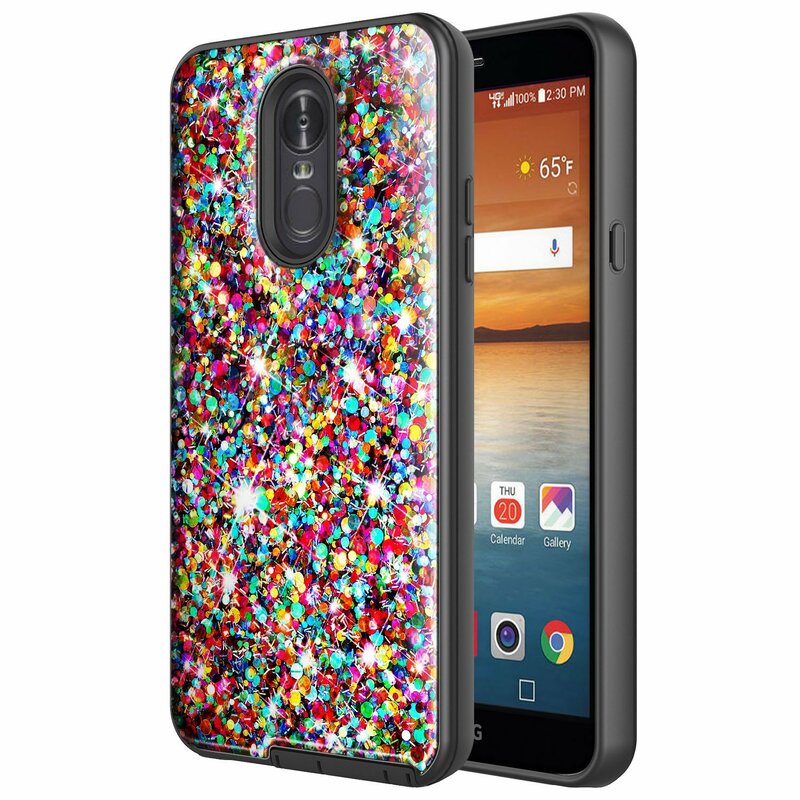 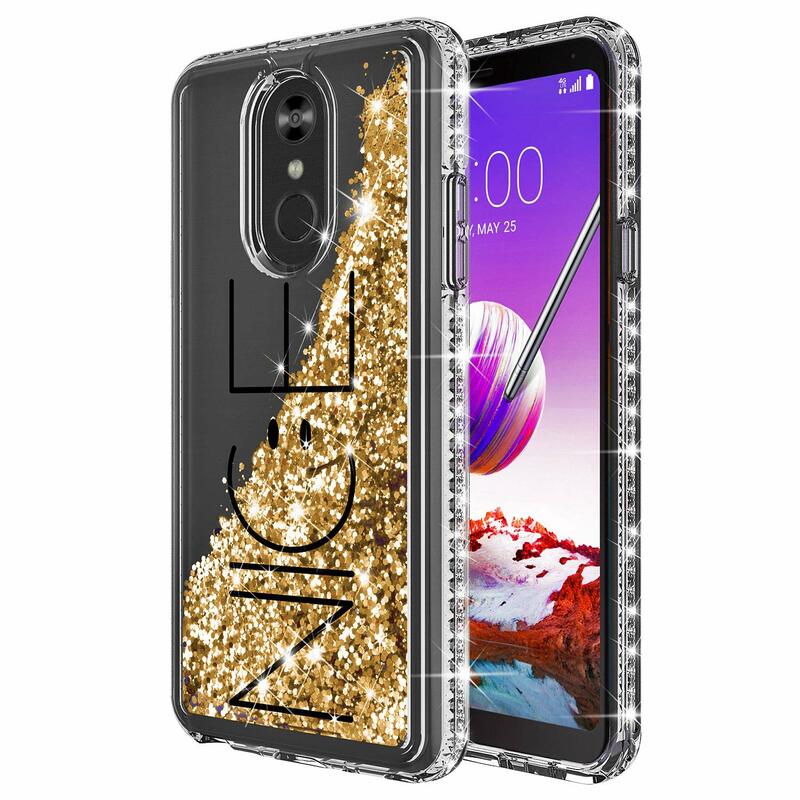 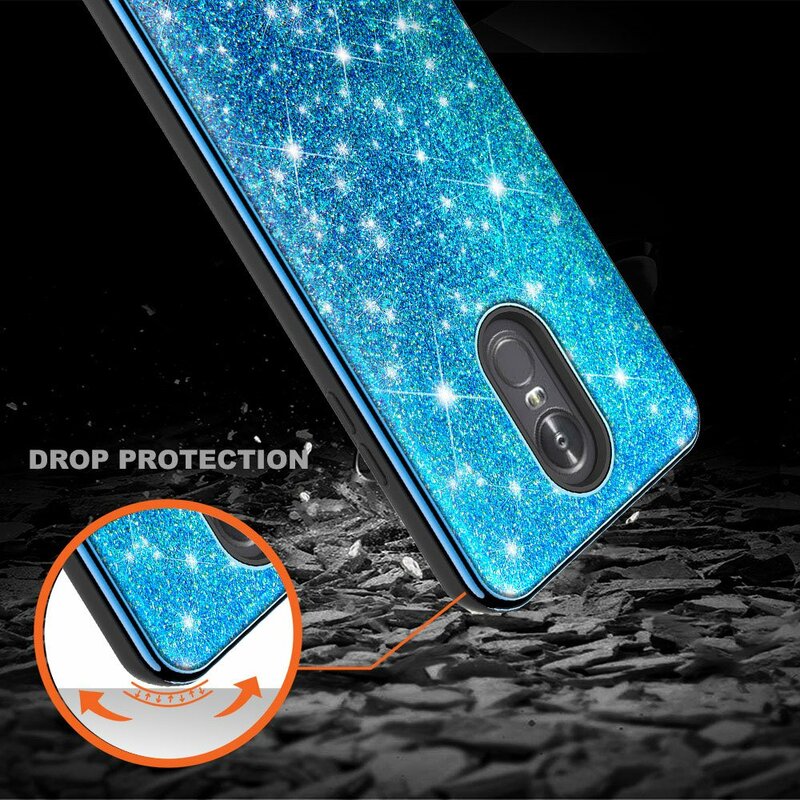 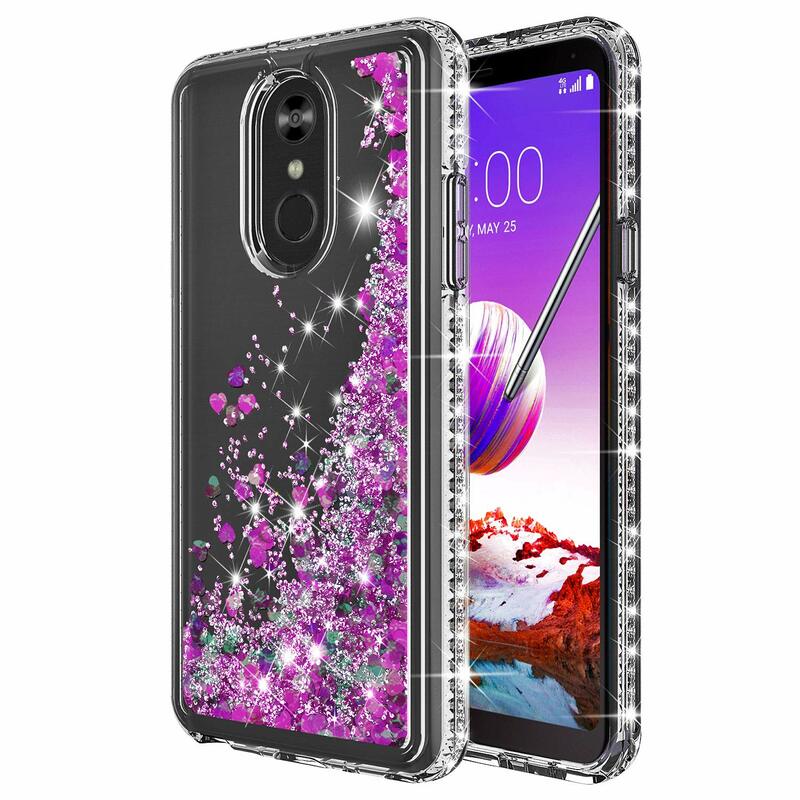 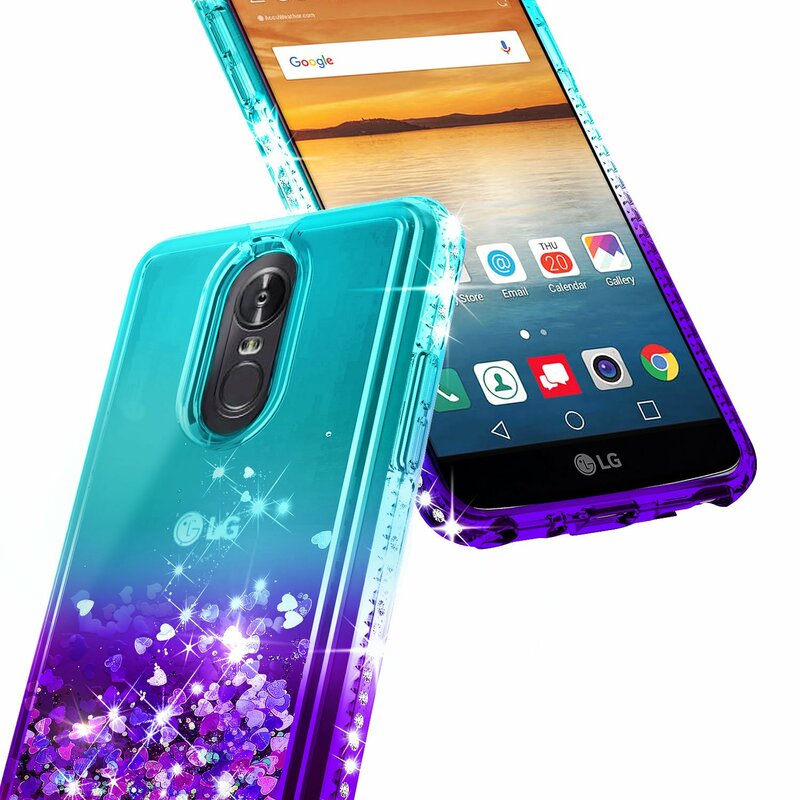 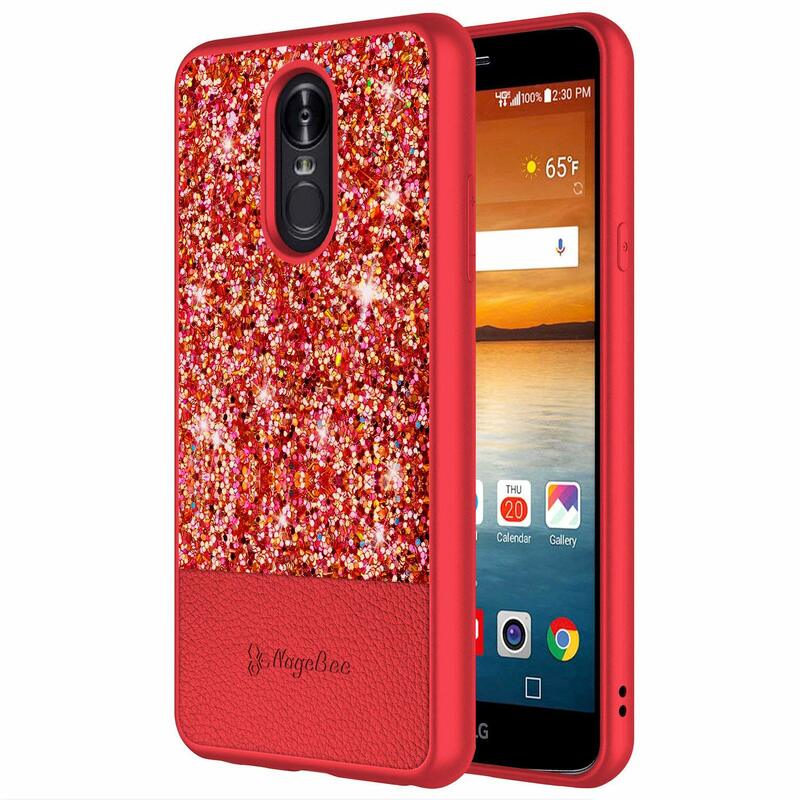 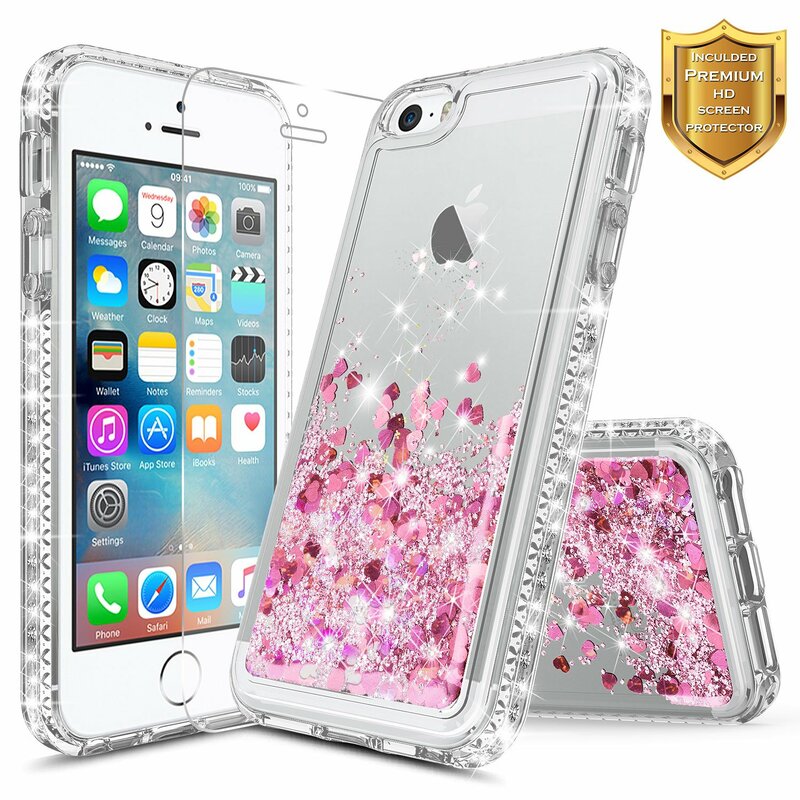 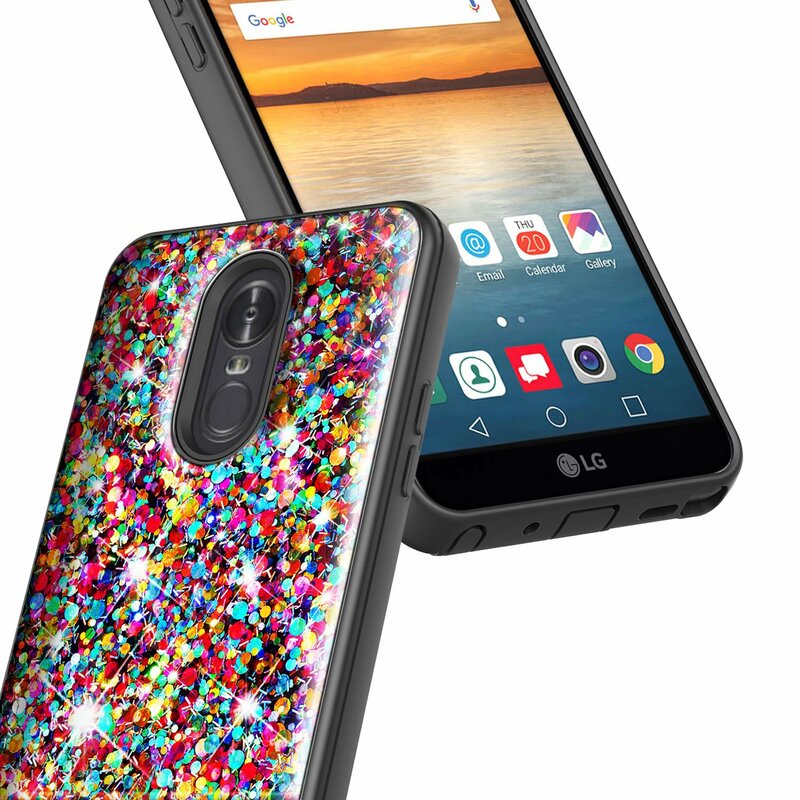 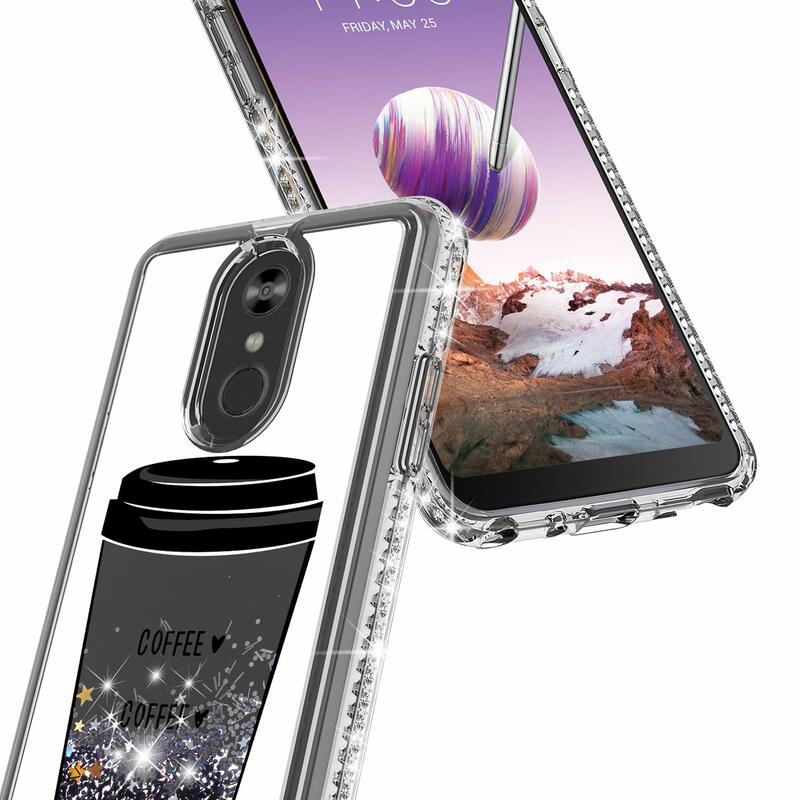 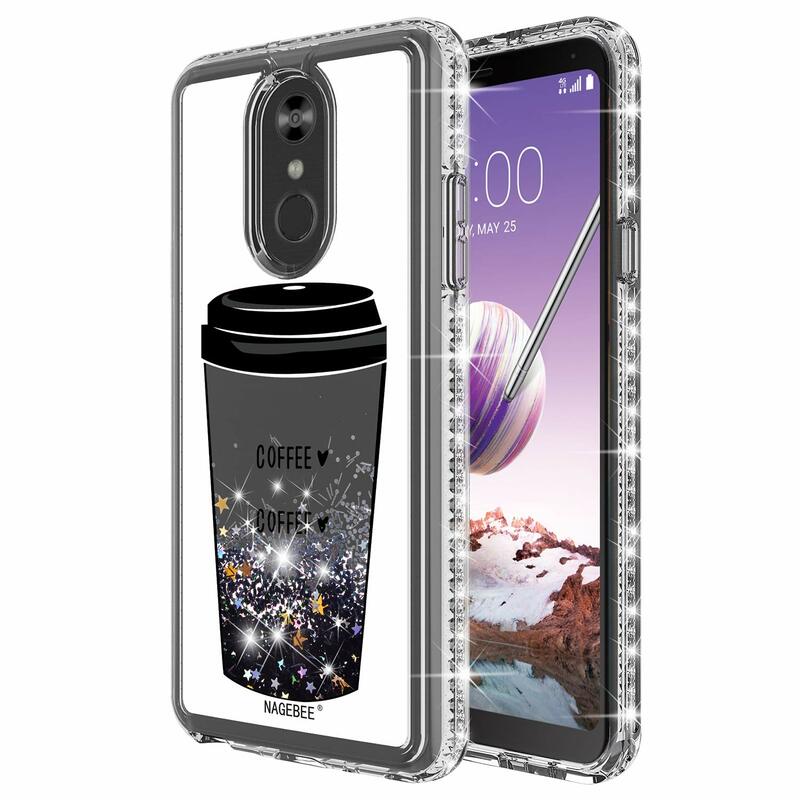 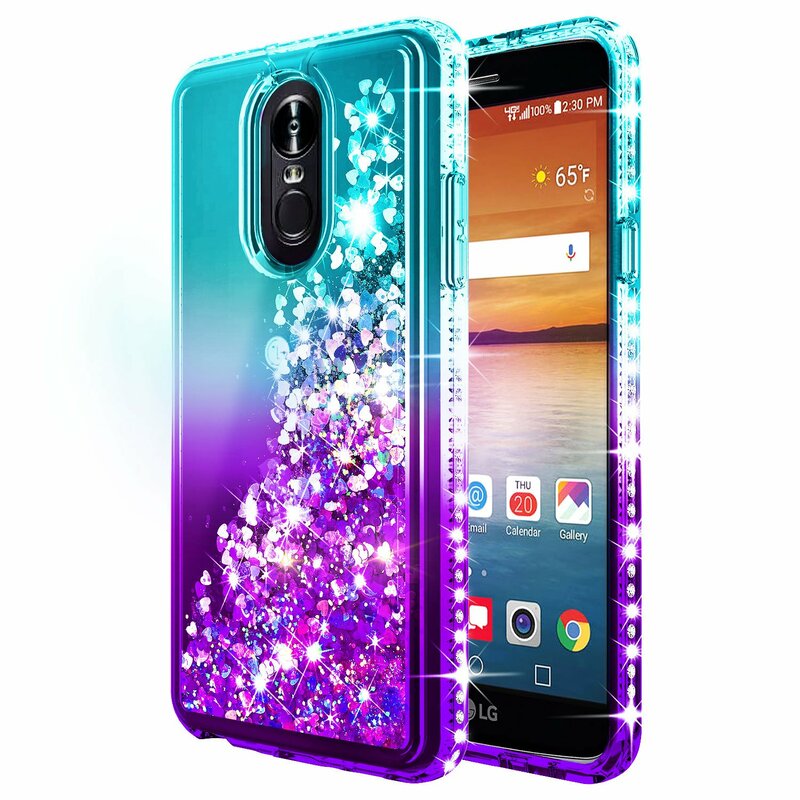 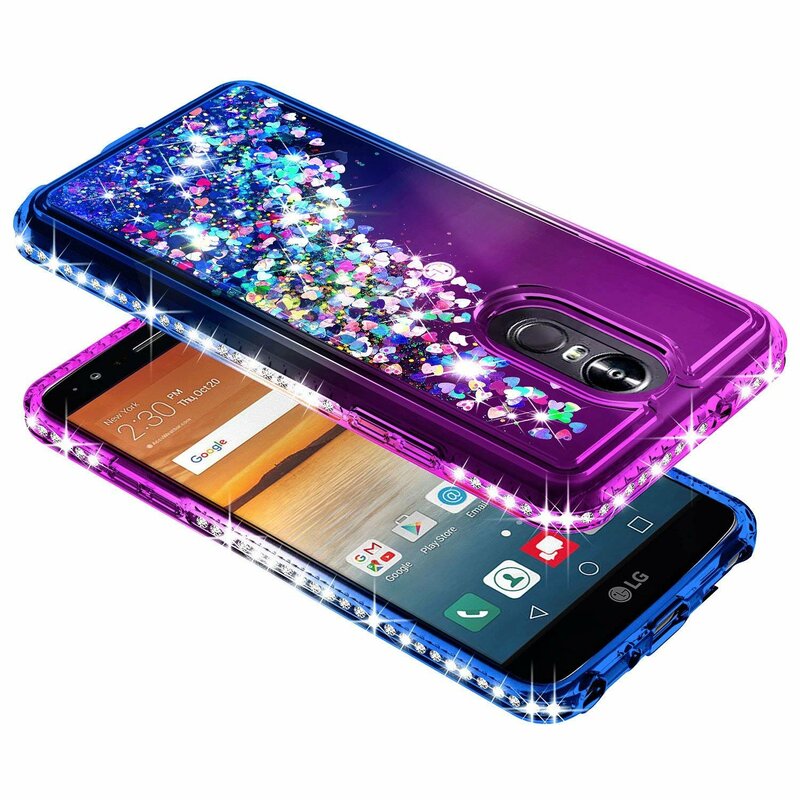 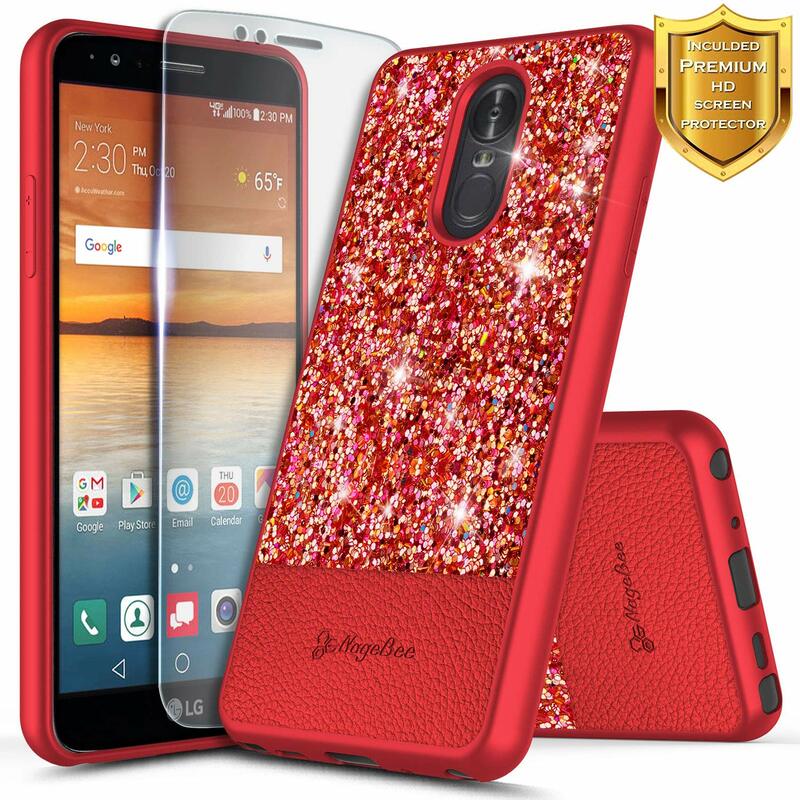 Watching the glitters flowing freely in this stunning case is just breathtaking and stress relieving, bringing you a whole new experience and show off to your freinds. 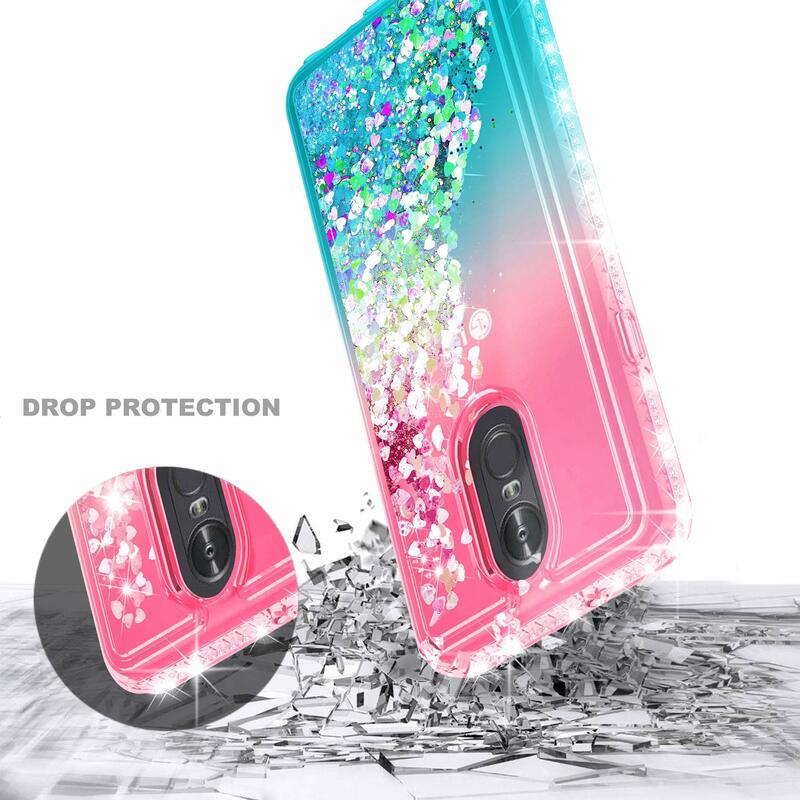 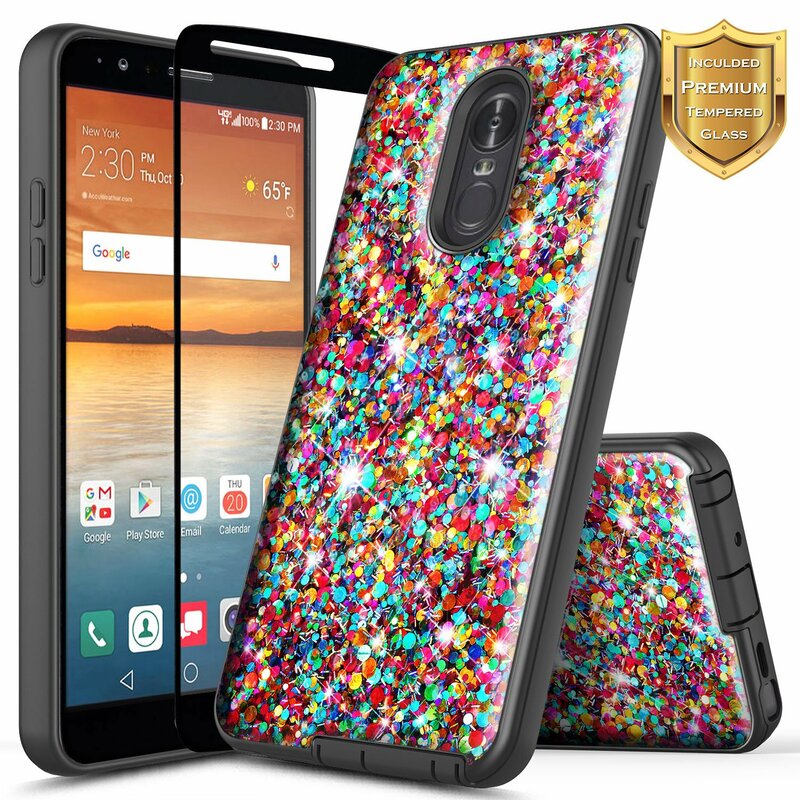 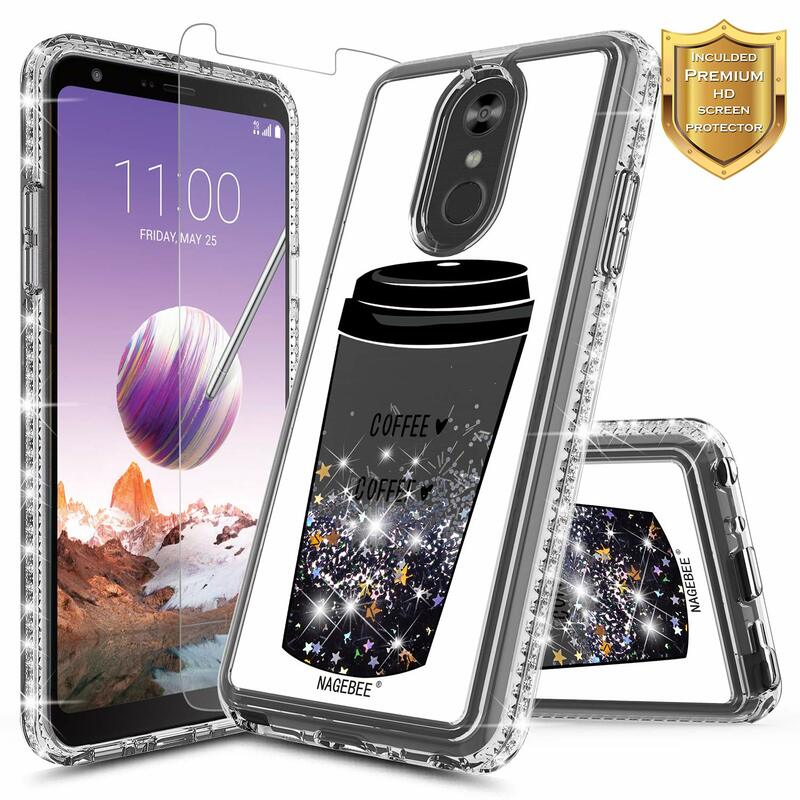 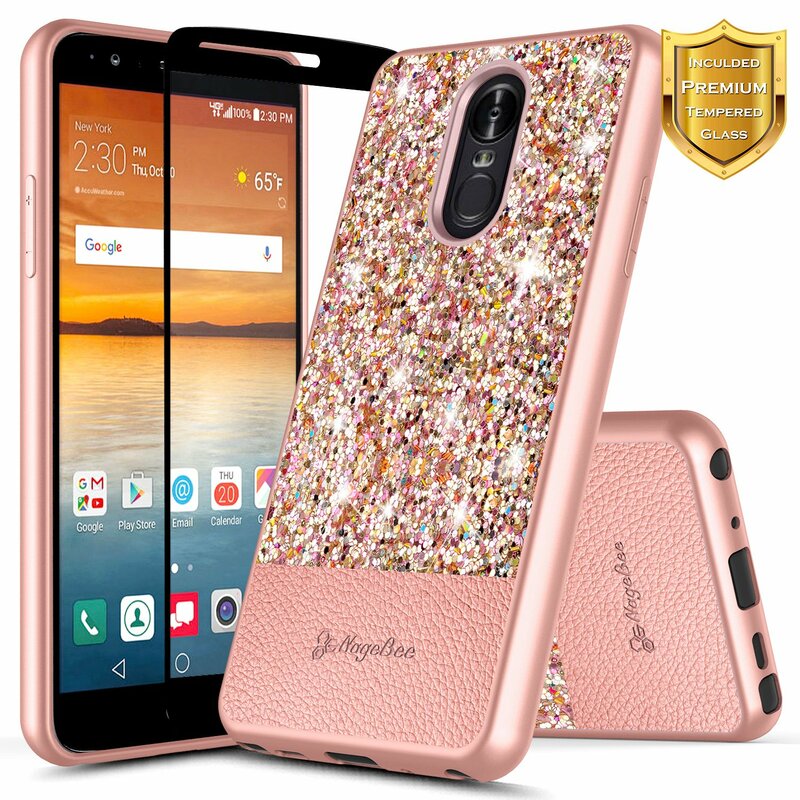 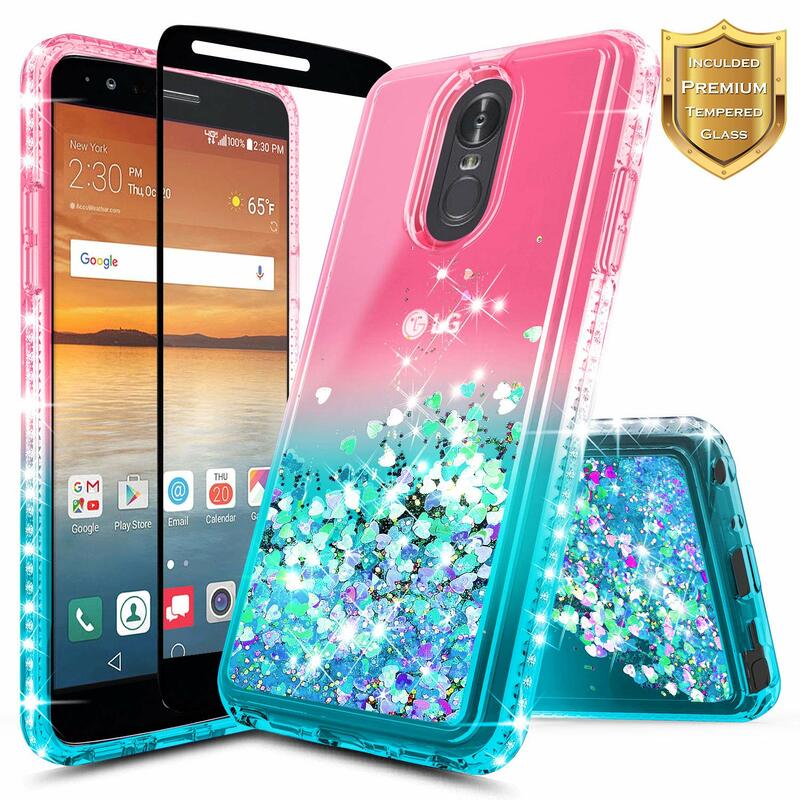 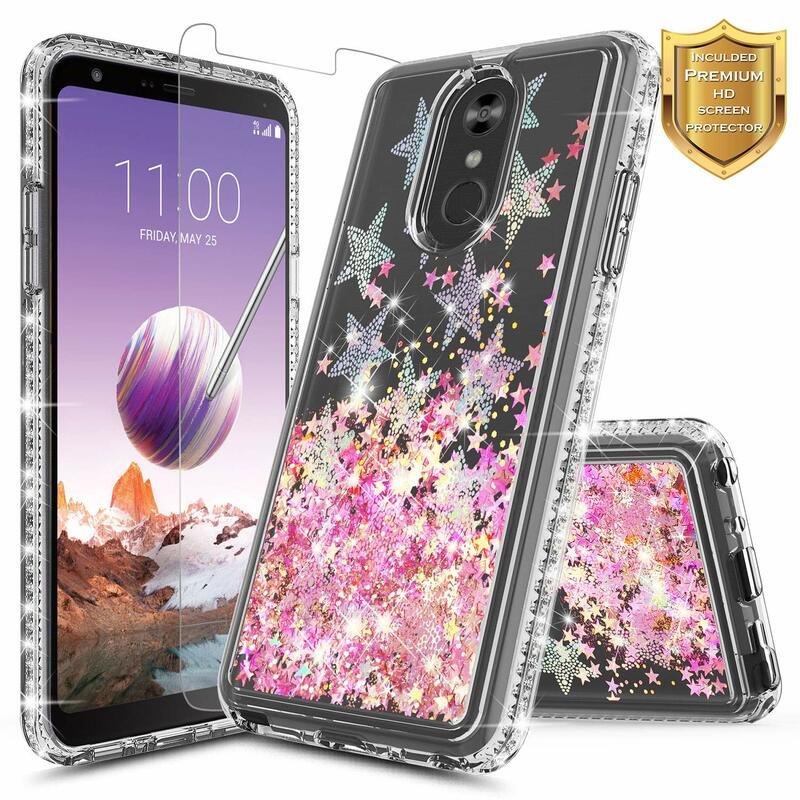 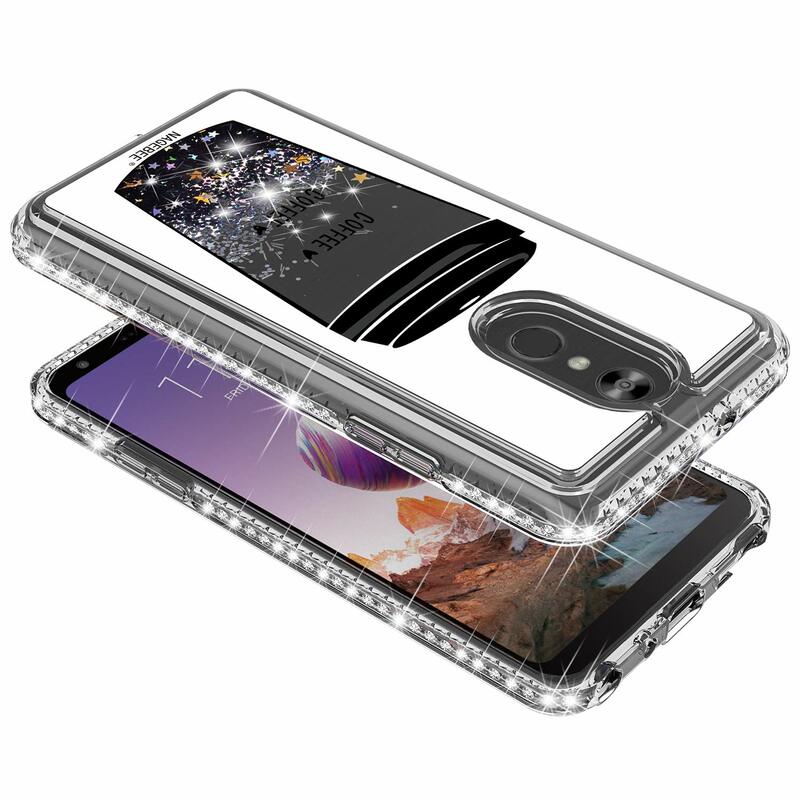 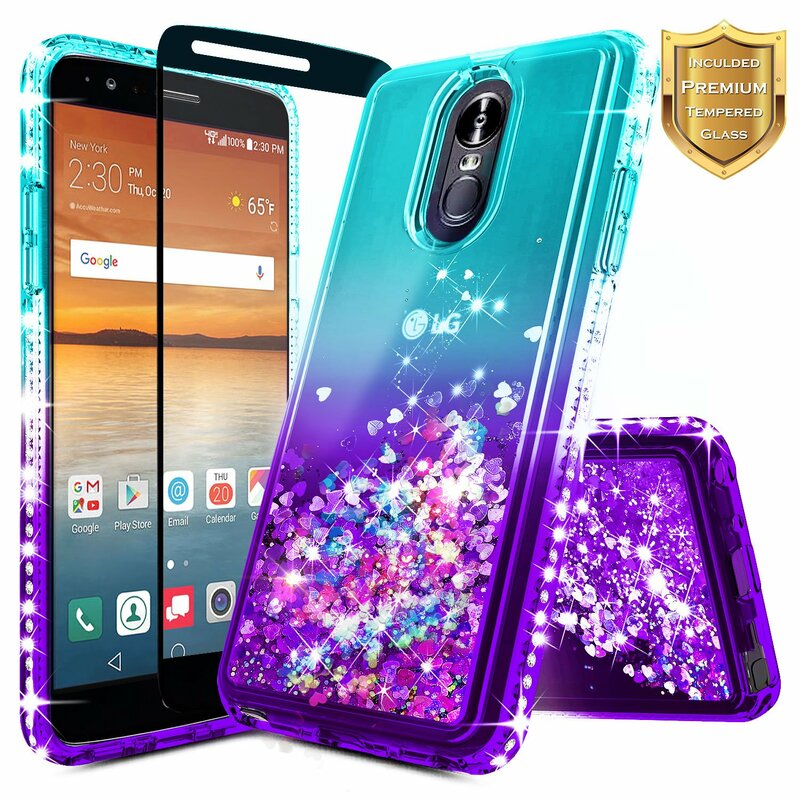 Leak-Worry-Free Design - High quality soft TPU material making this beautiful slim clear case flexible and bendable from cracking preventing leakage. The liquid used has passed safety testing so rest assured that it will not harm anyone. 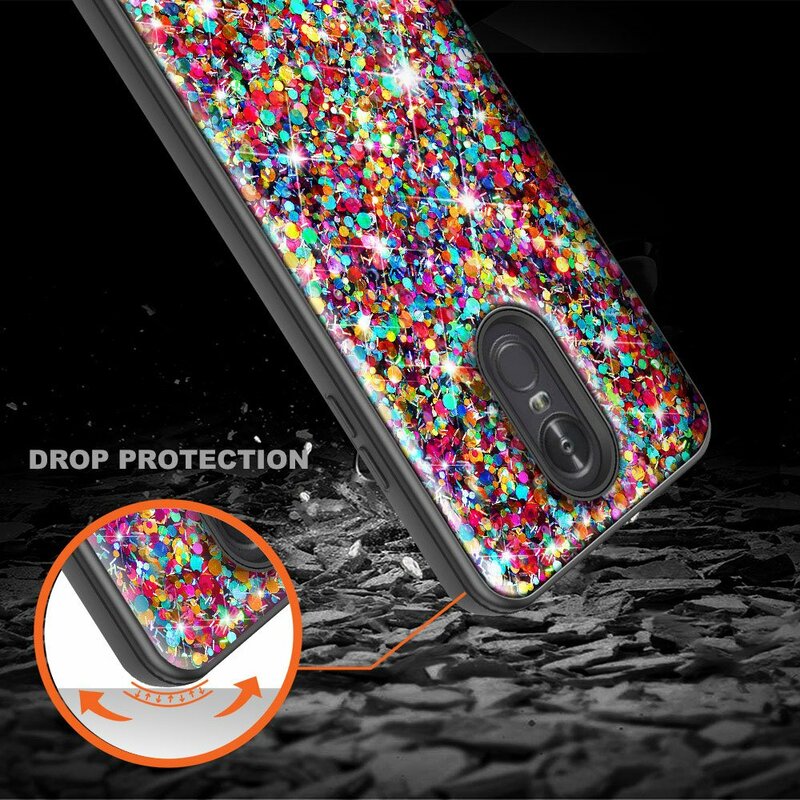 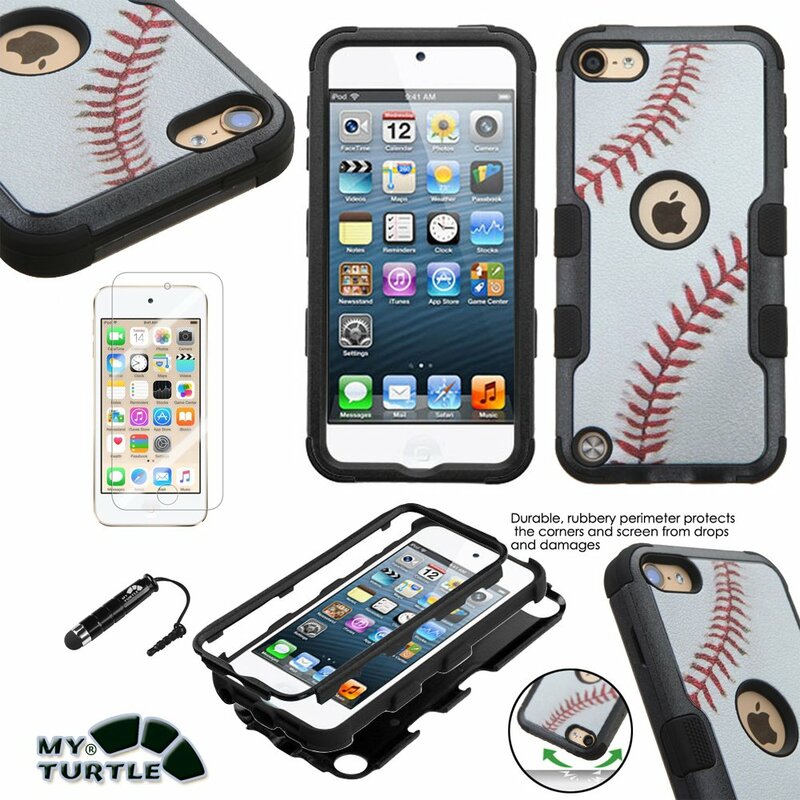 Silicone technology provides long-lasting protection from scratches and scrapes with easy grip and slim profile. 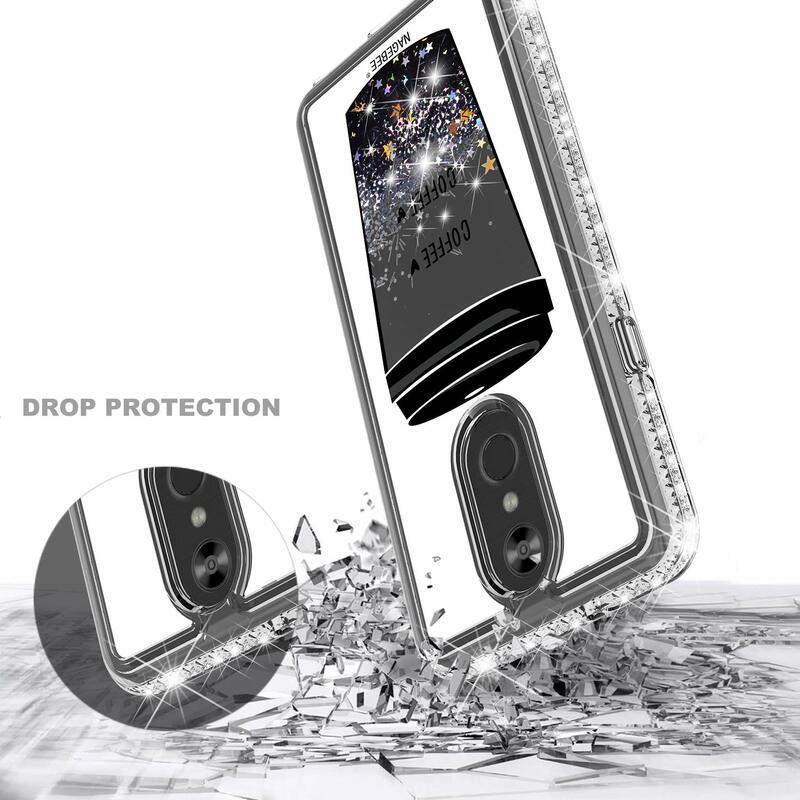 Precise cut openings allow full access to all buttons and ports featuring raised bezel to lift screen and camera off flat surface.